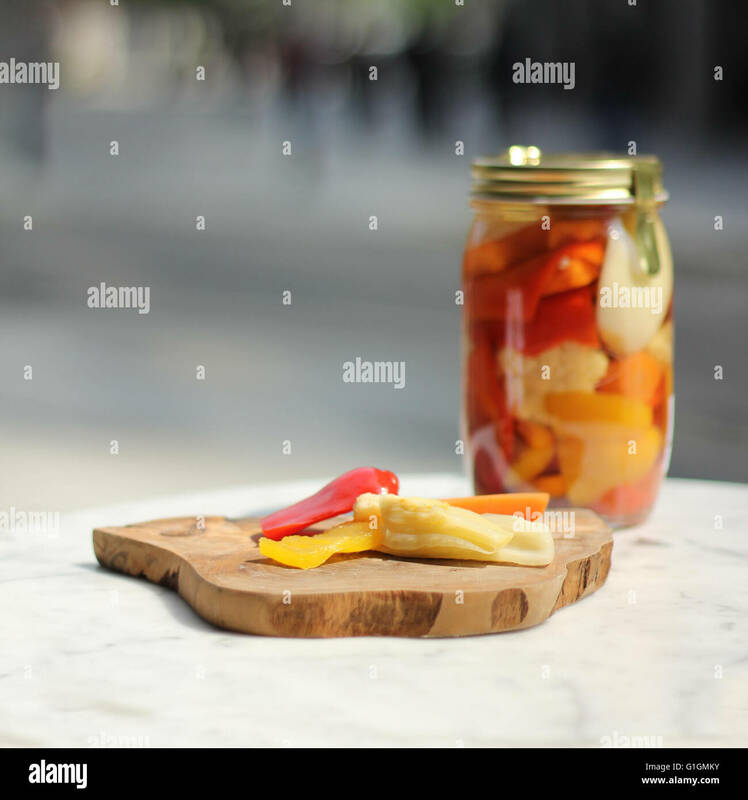 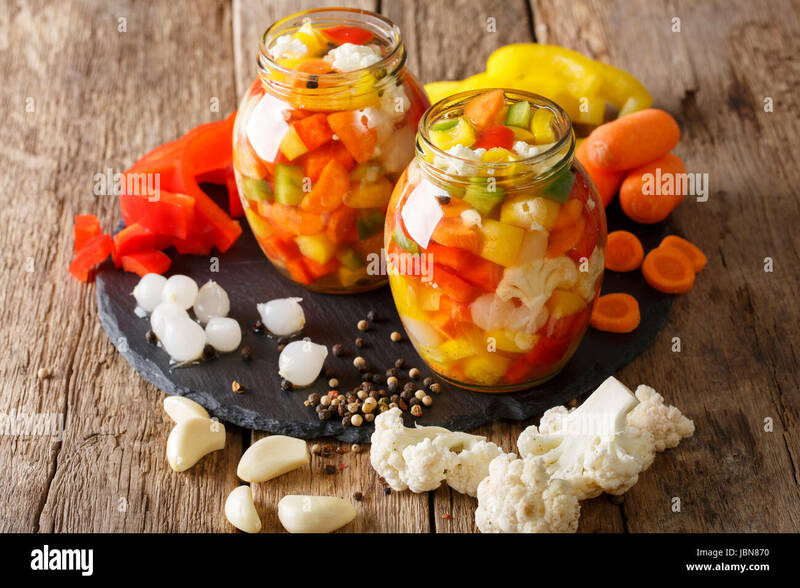 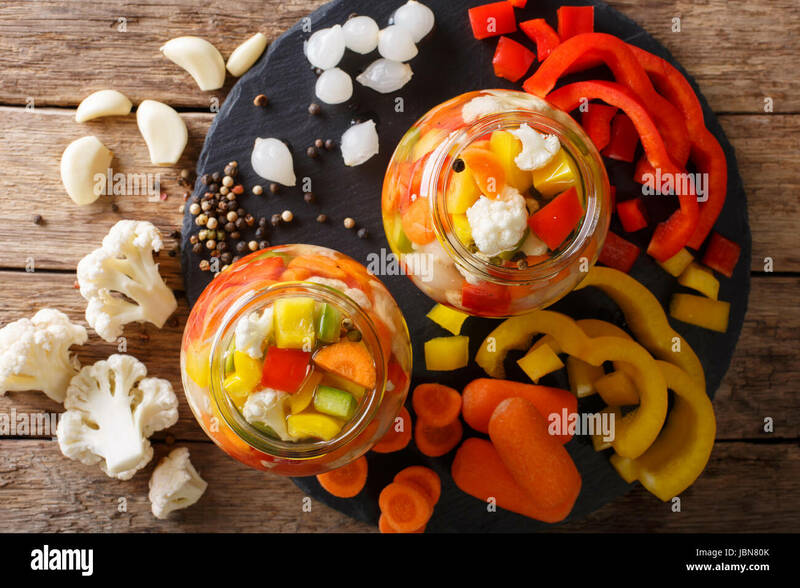 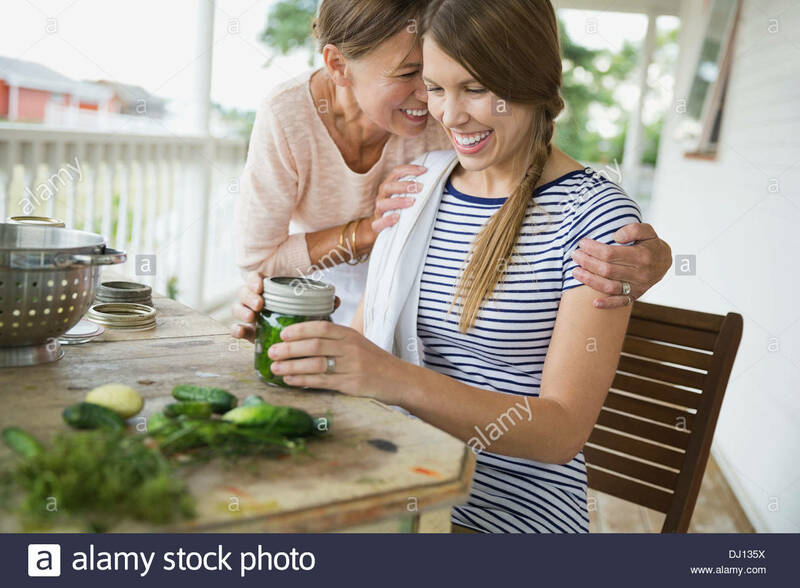 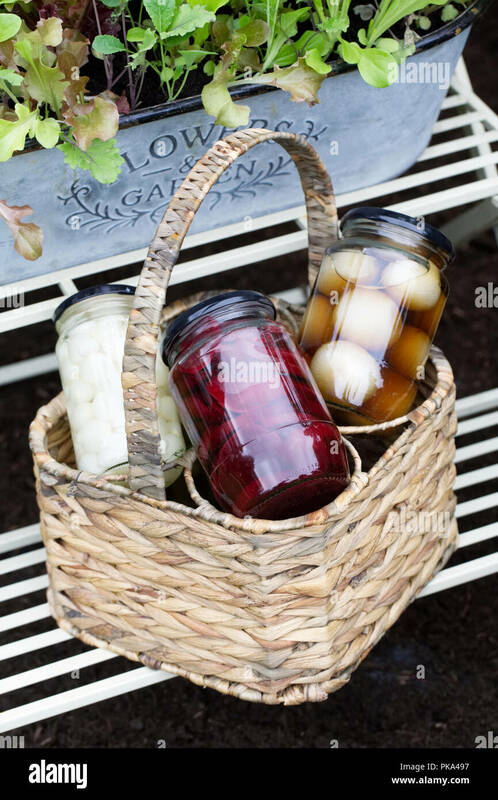 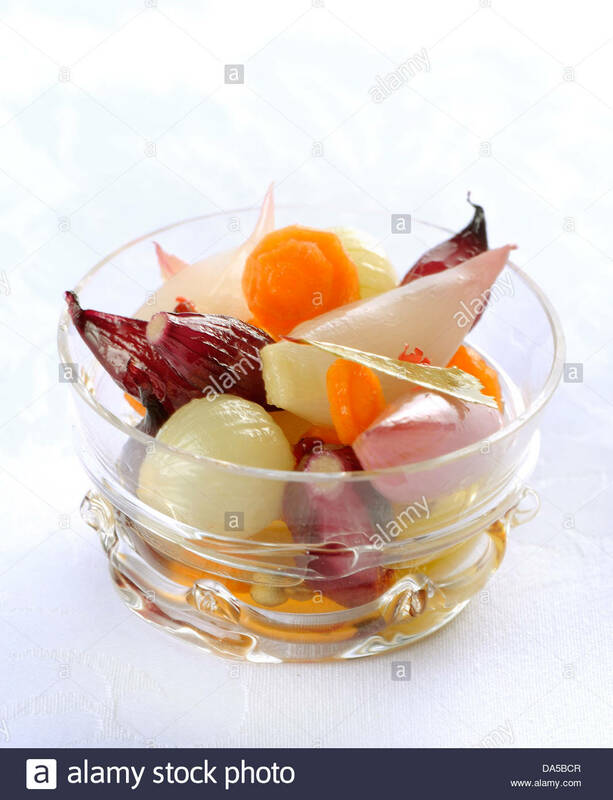 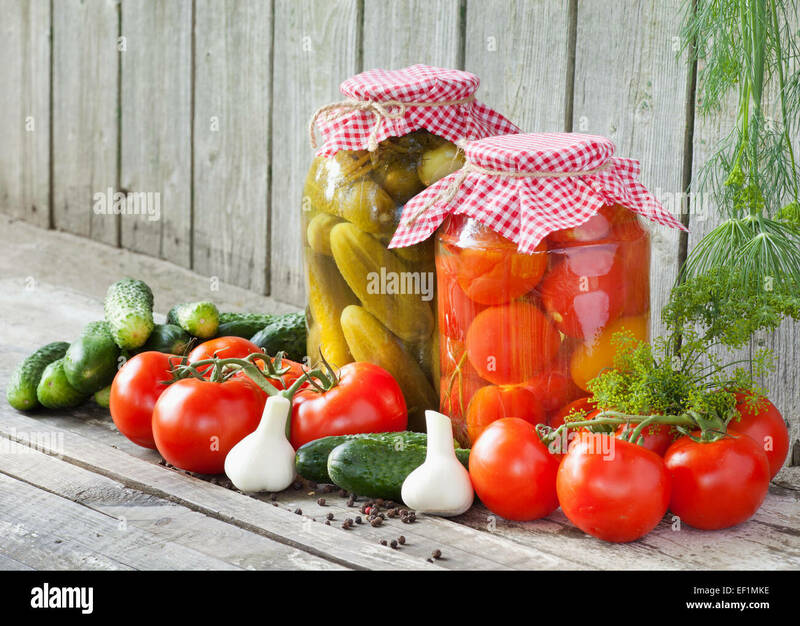 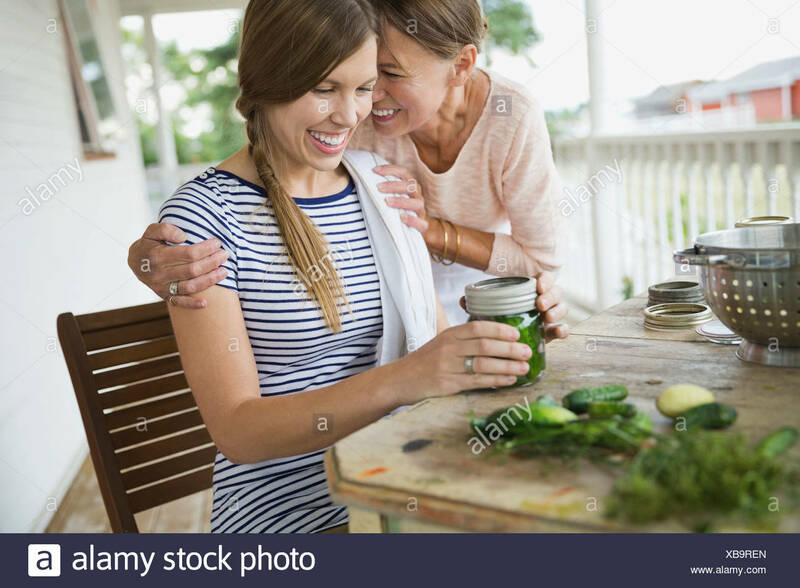 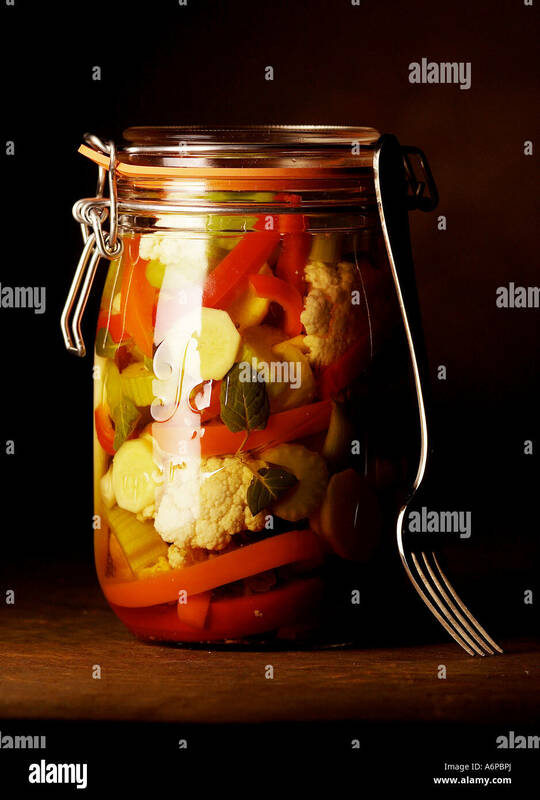 Jars of pickled vegetables in the garden. 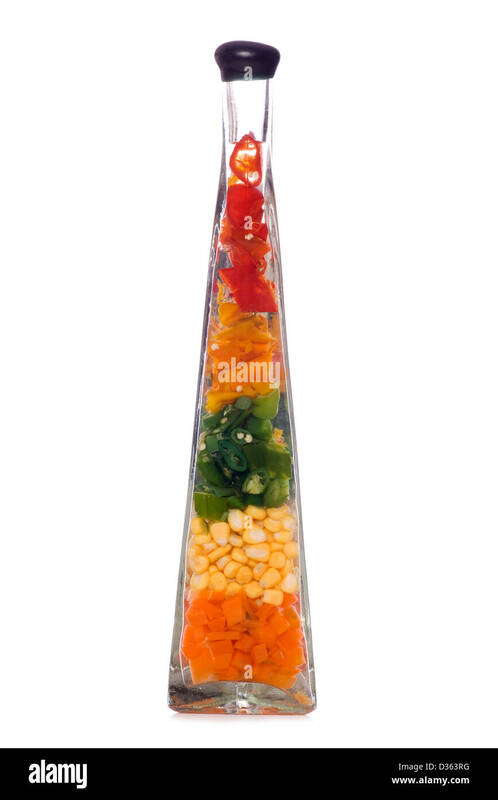 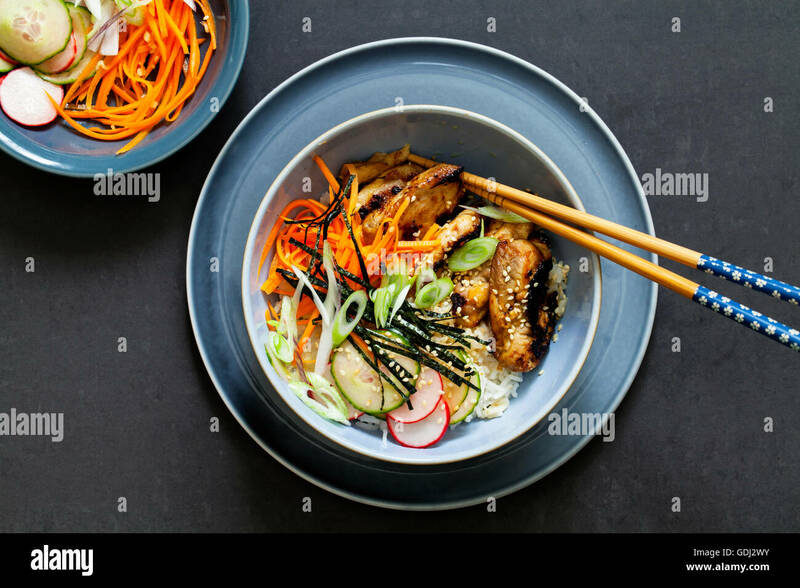 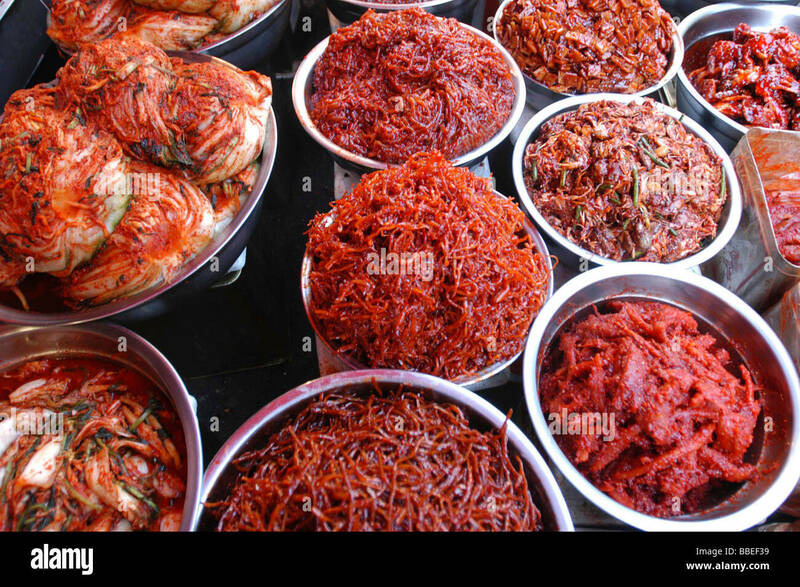 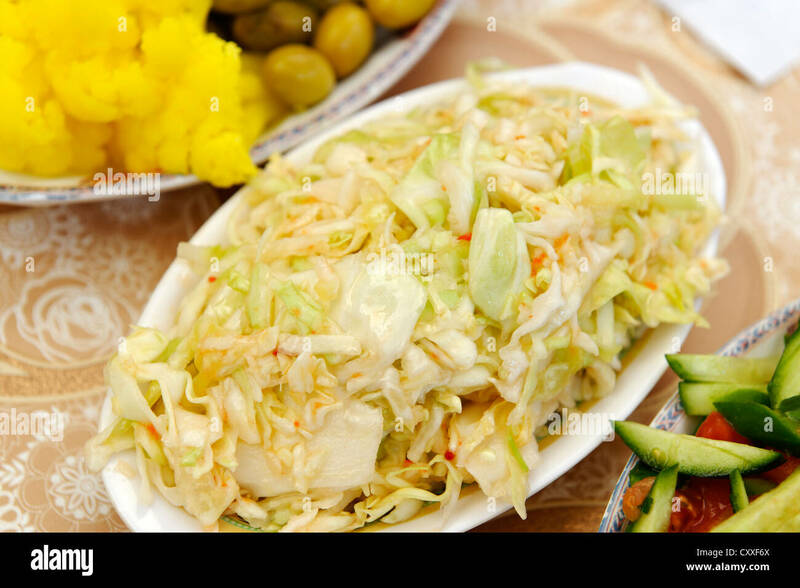 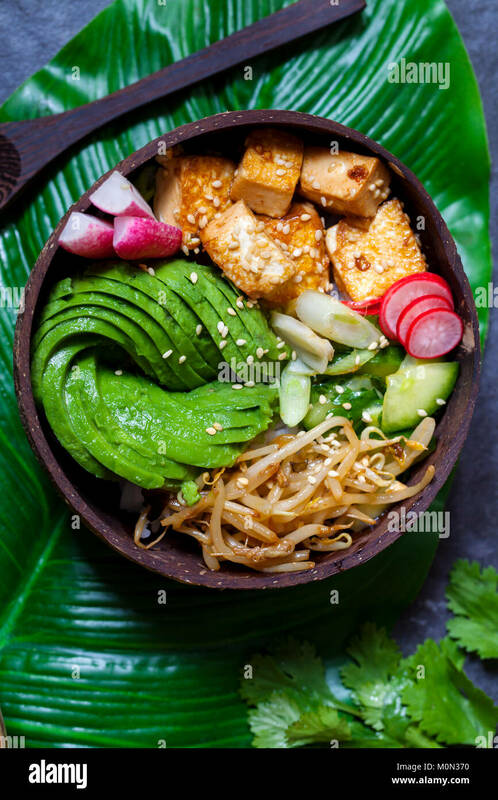 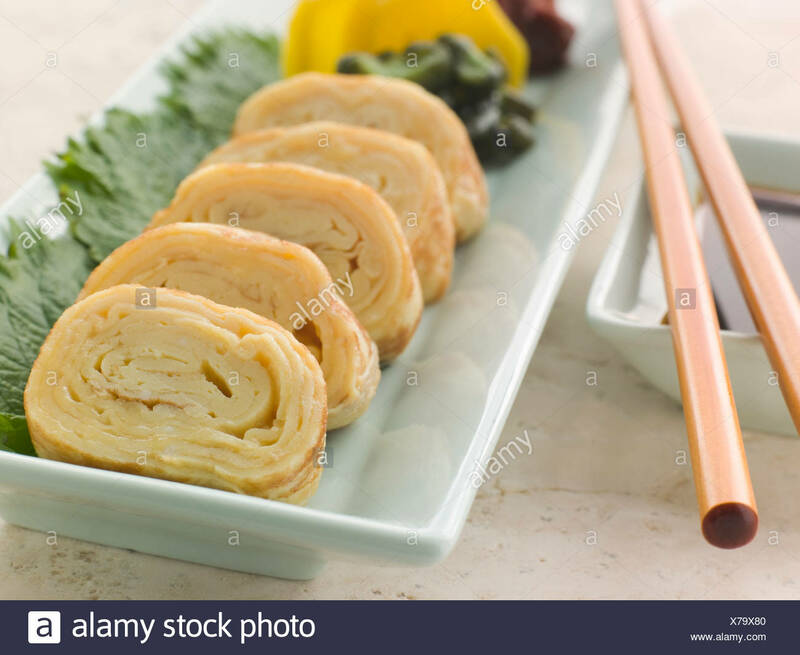 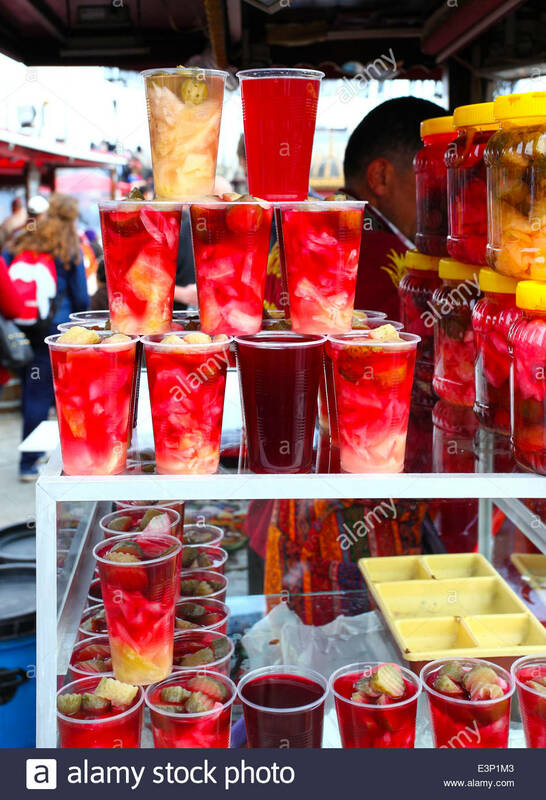 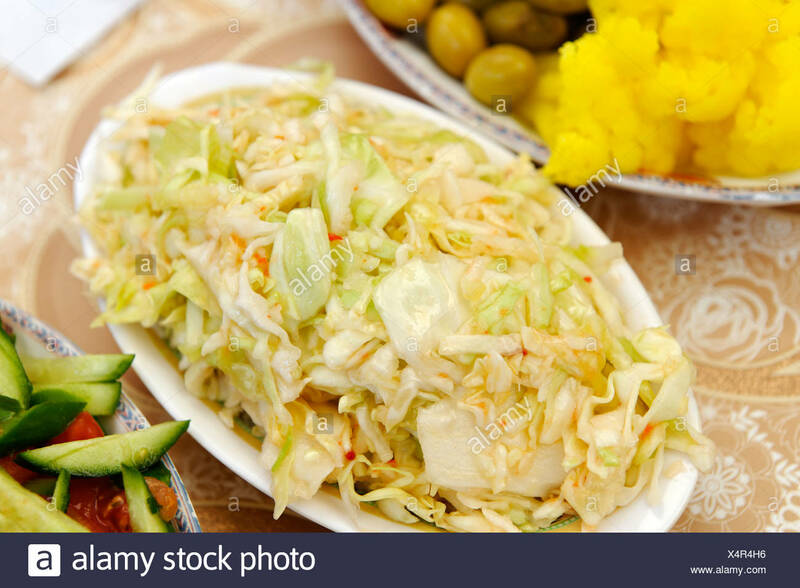 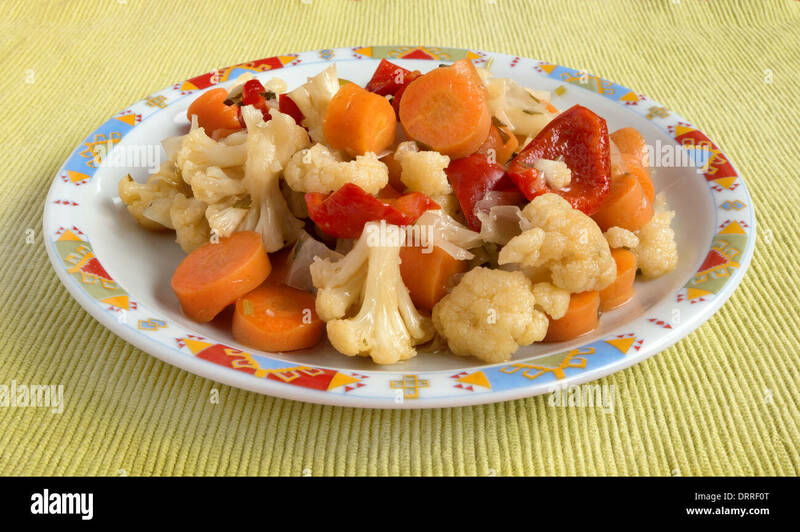 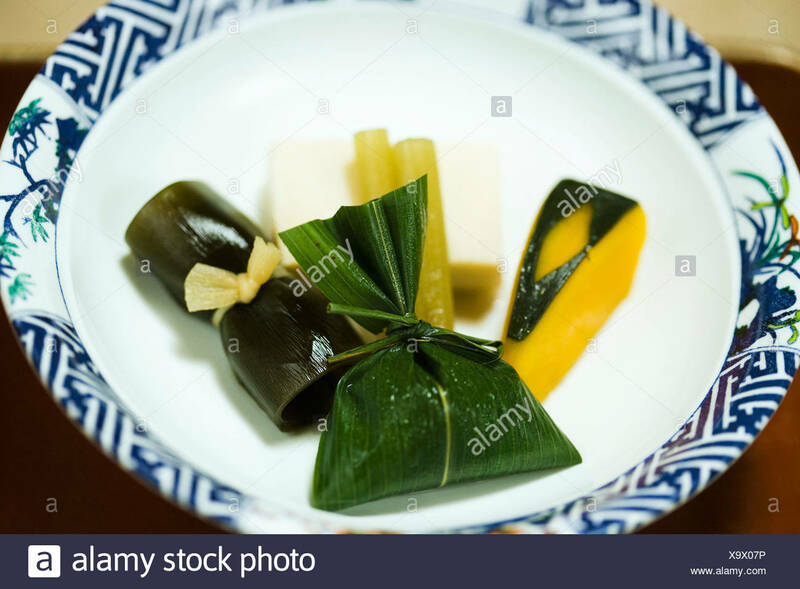 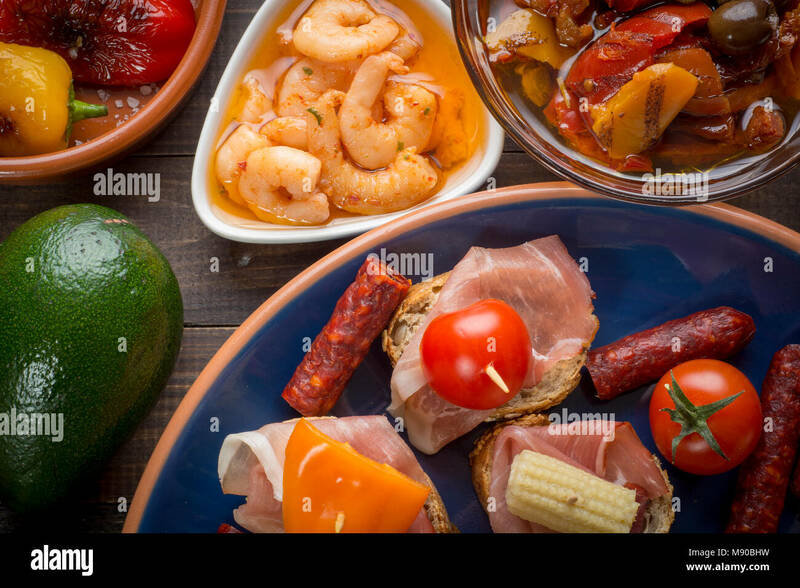 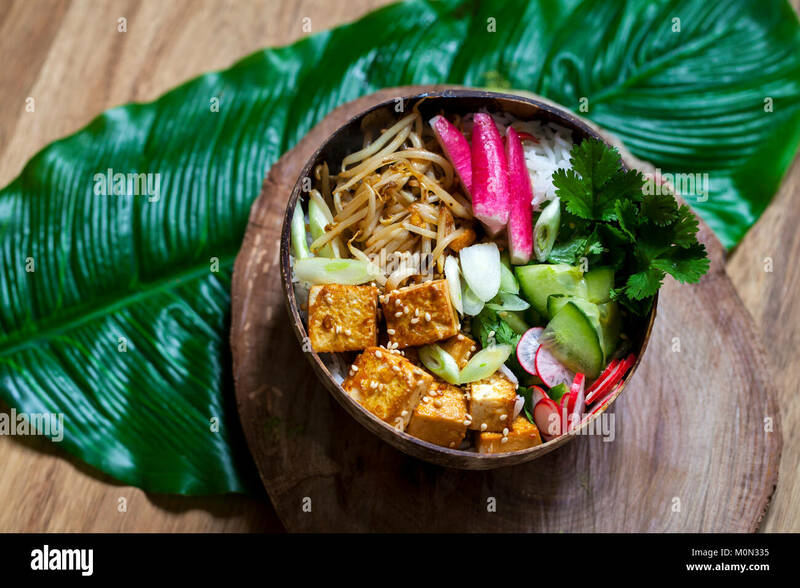 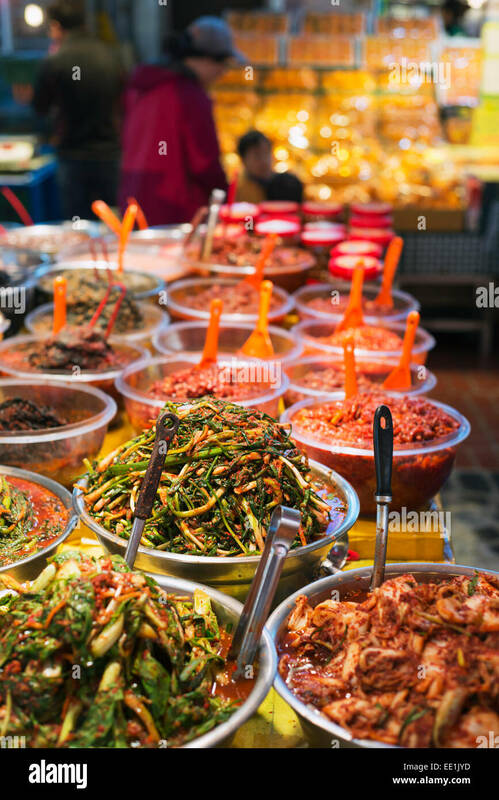 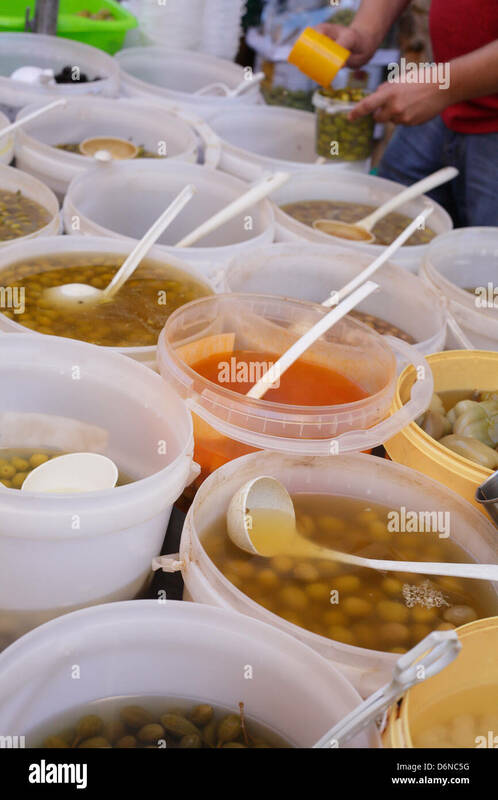 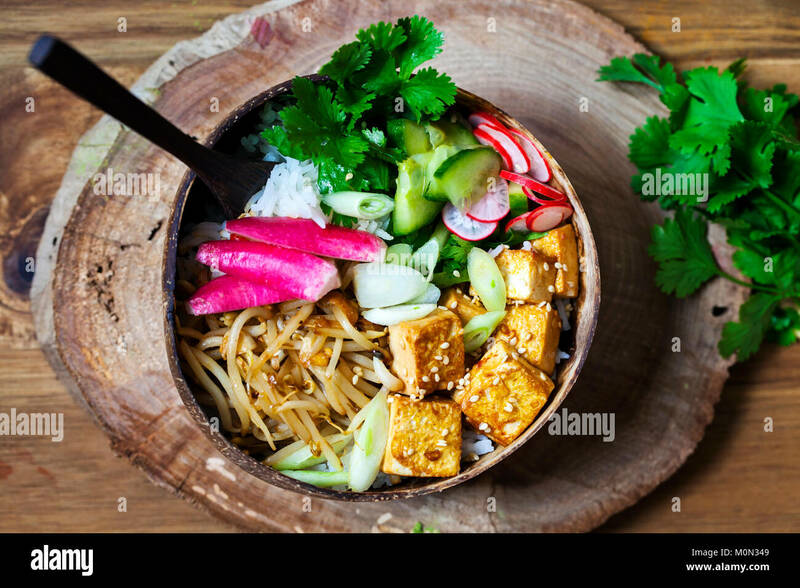 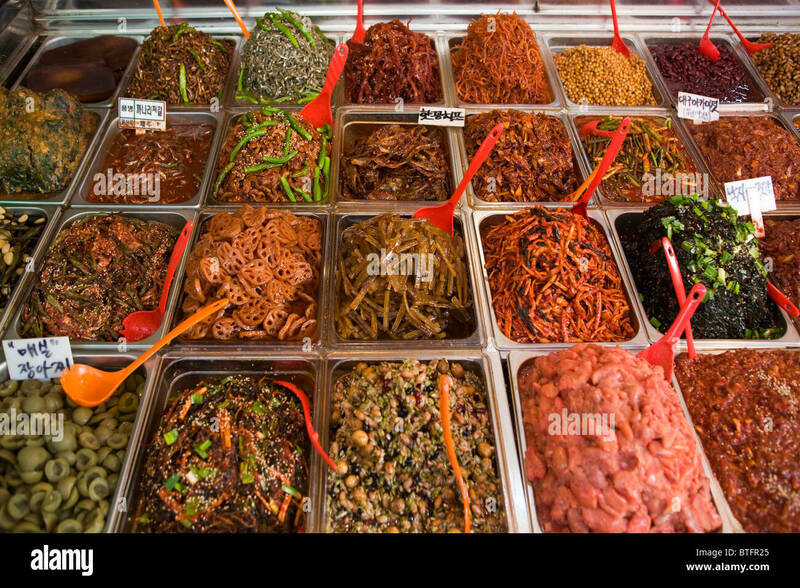 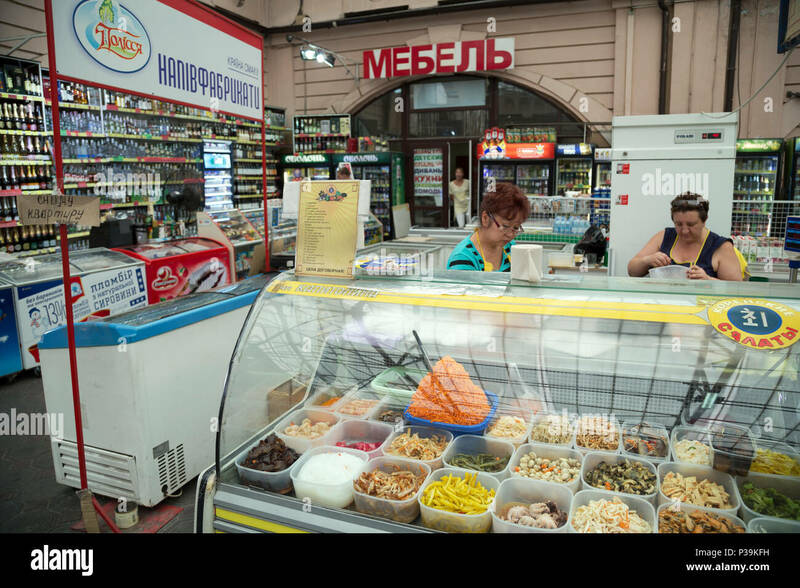 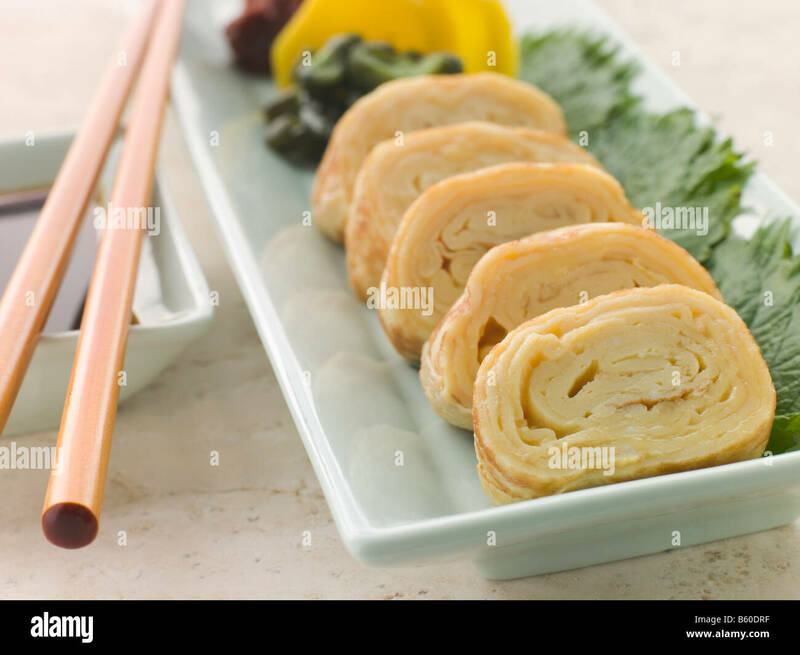 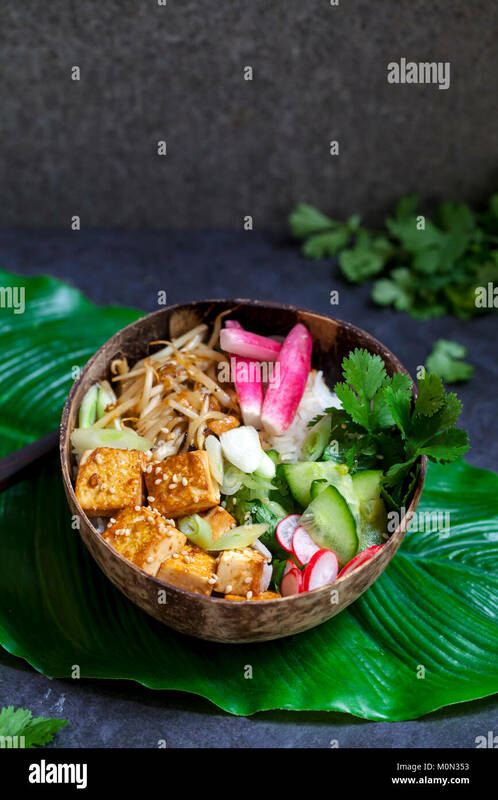 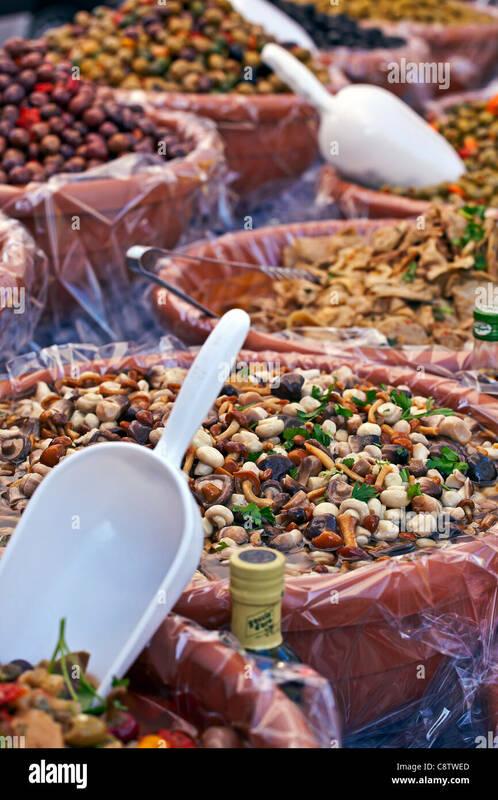 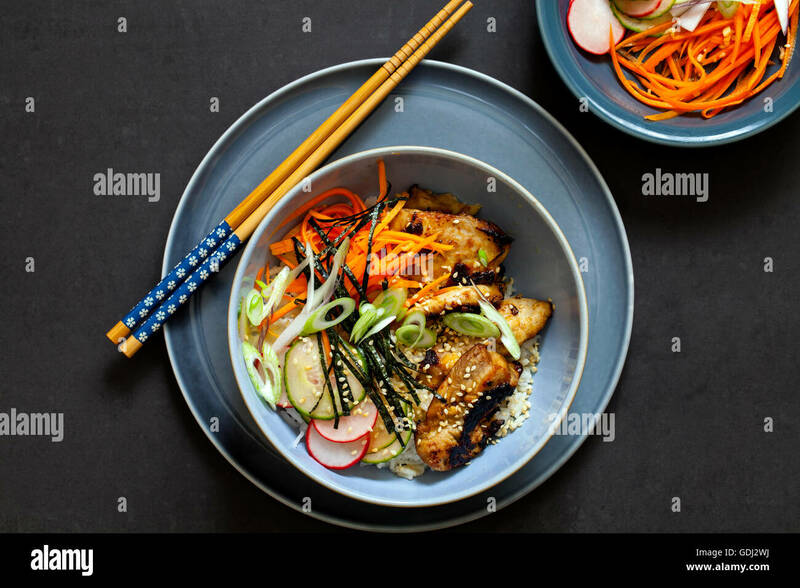 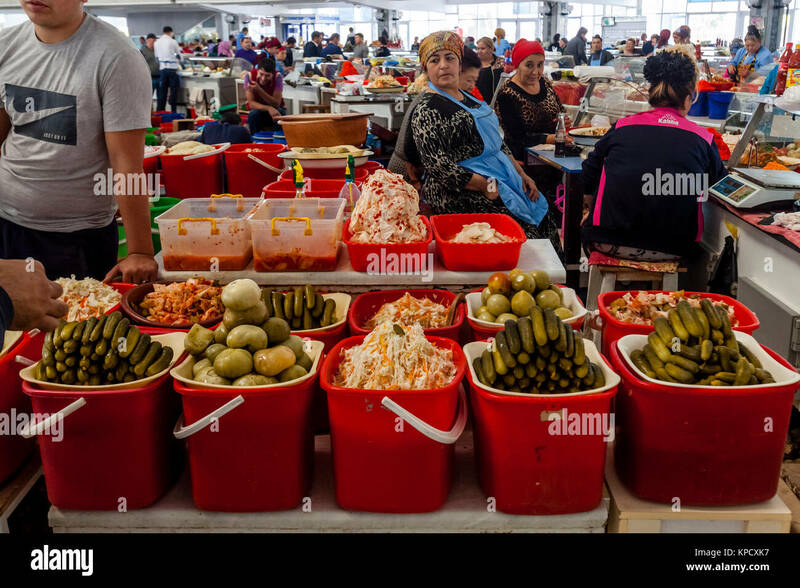 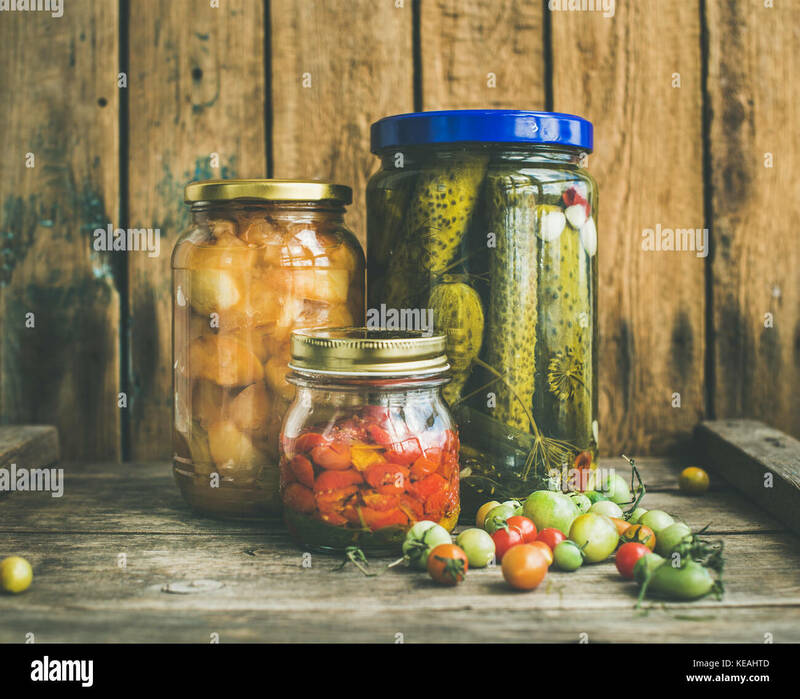 Marinated food. 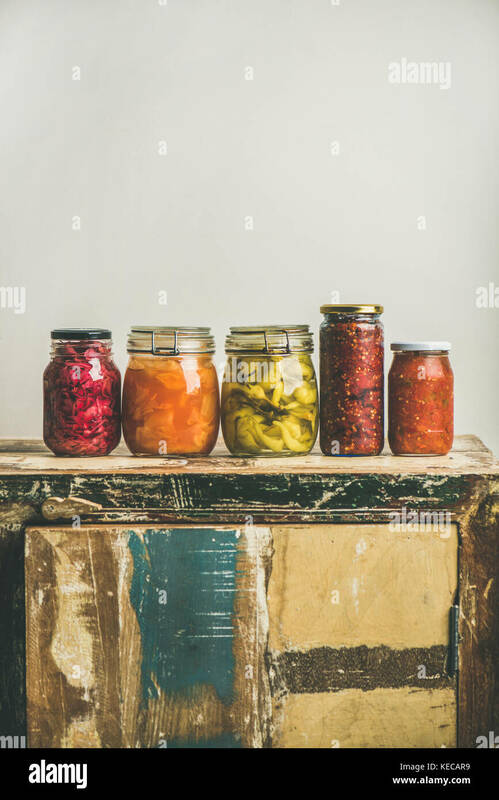 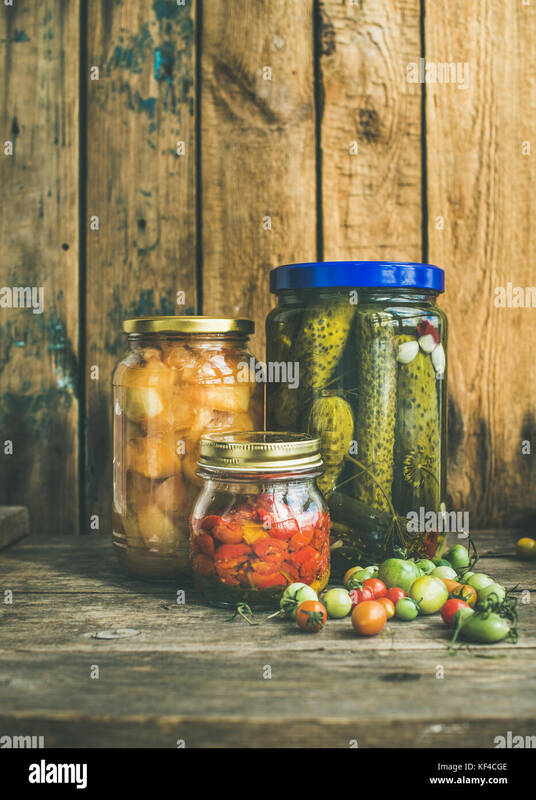 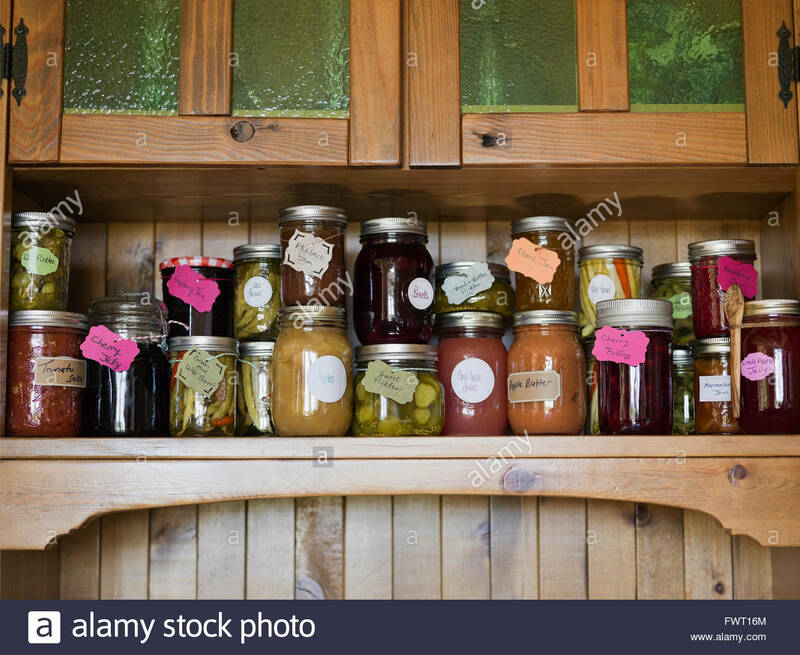 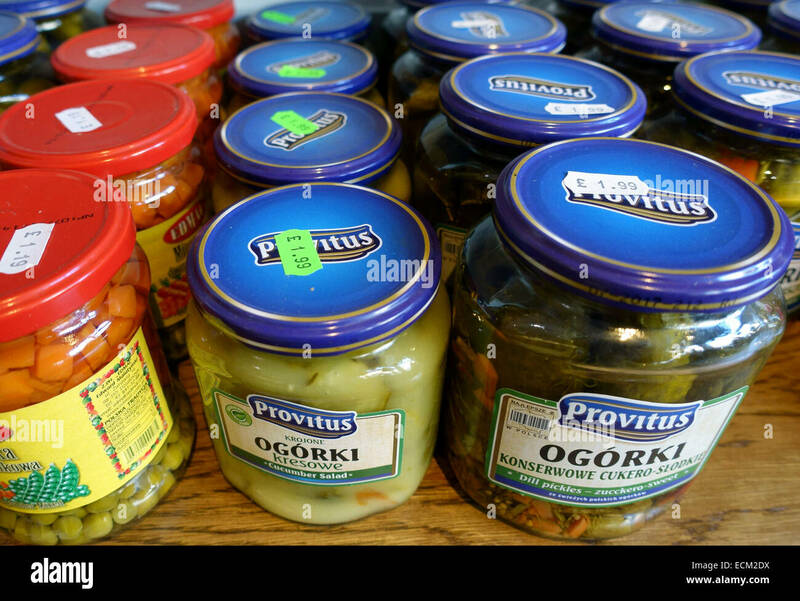 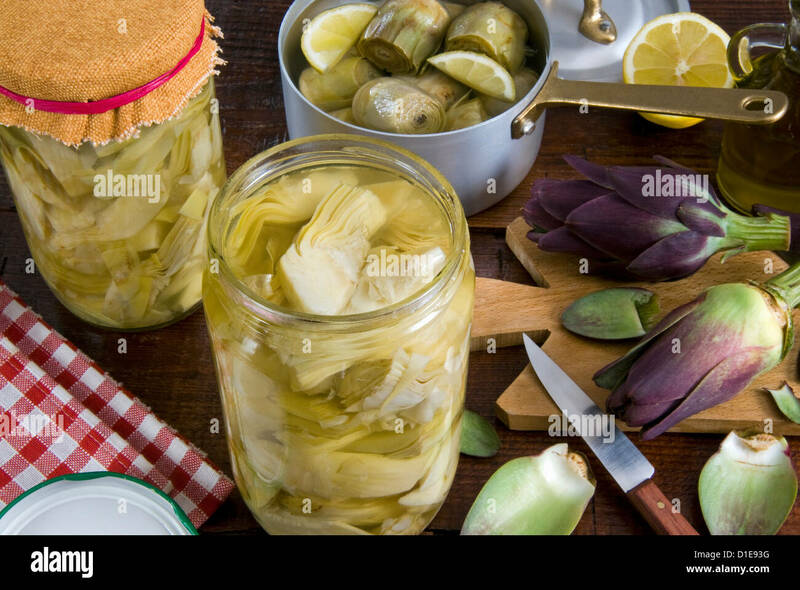 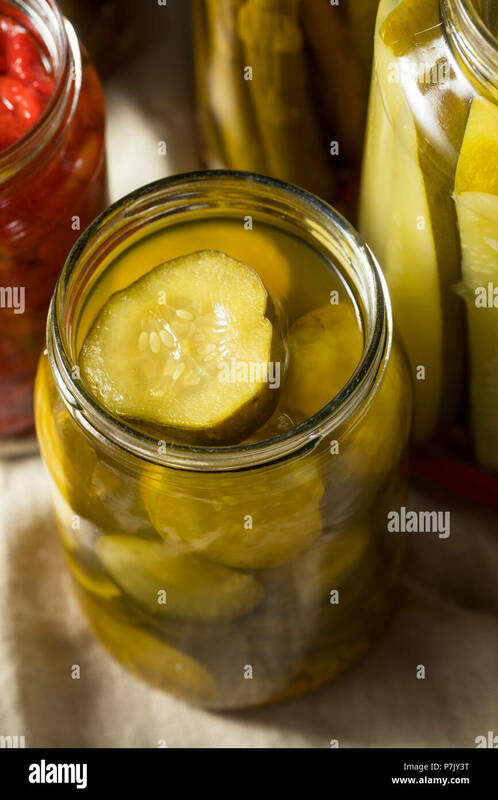 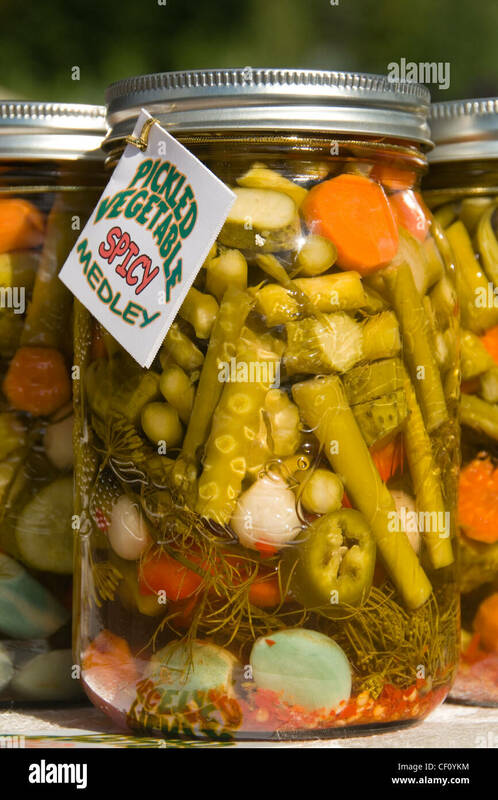 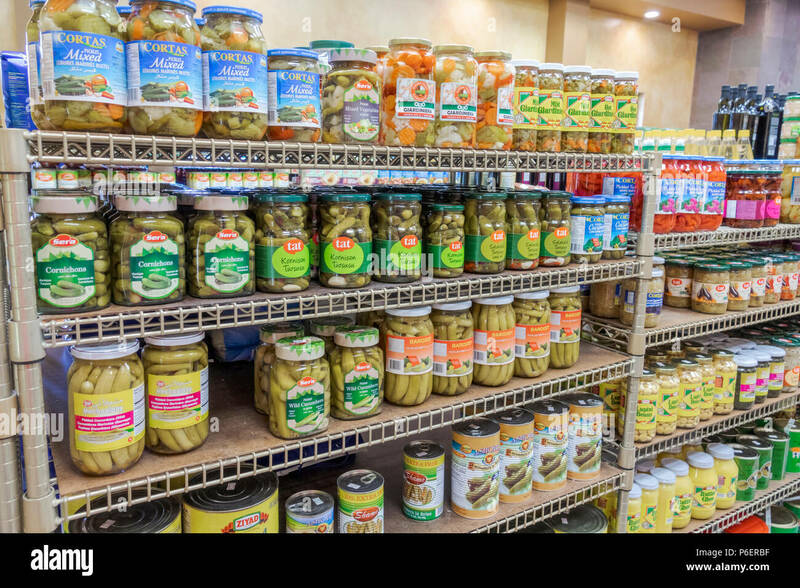 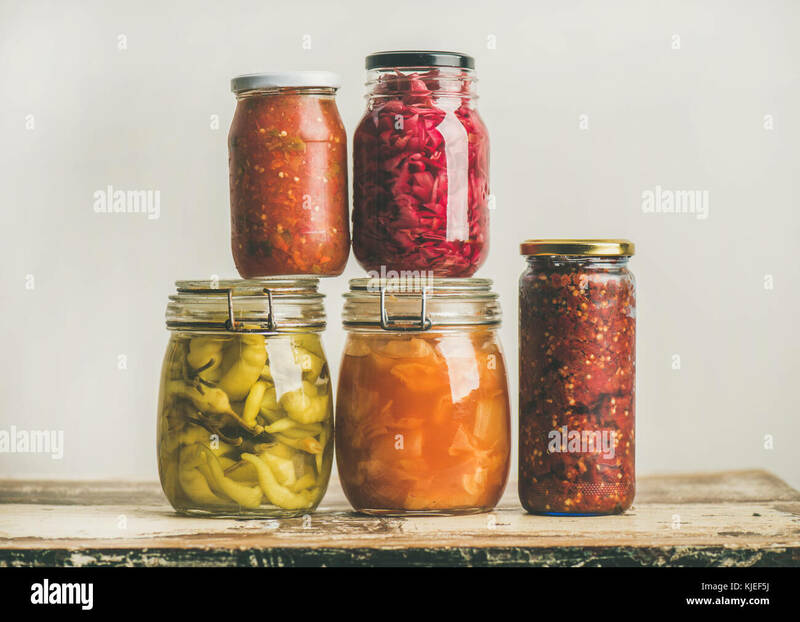 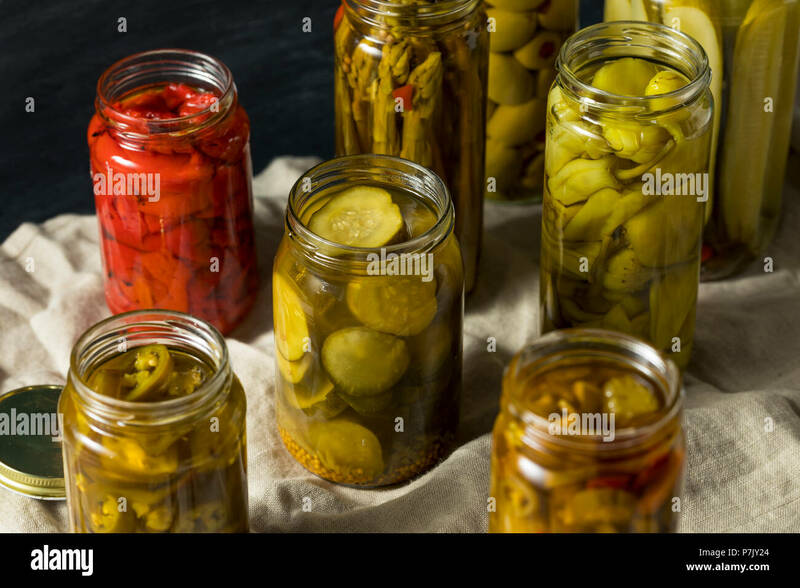 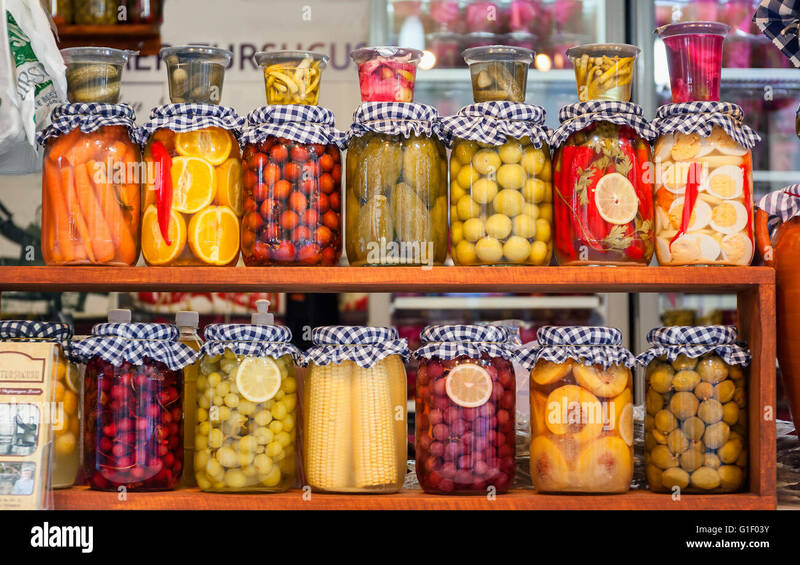 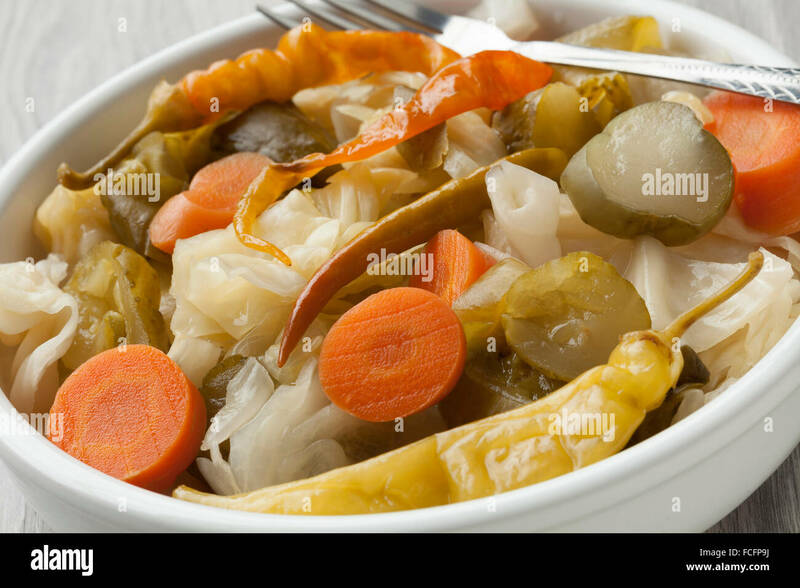 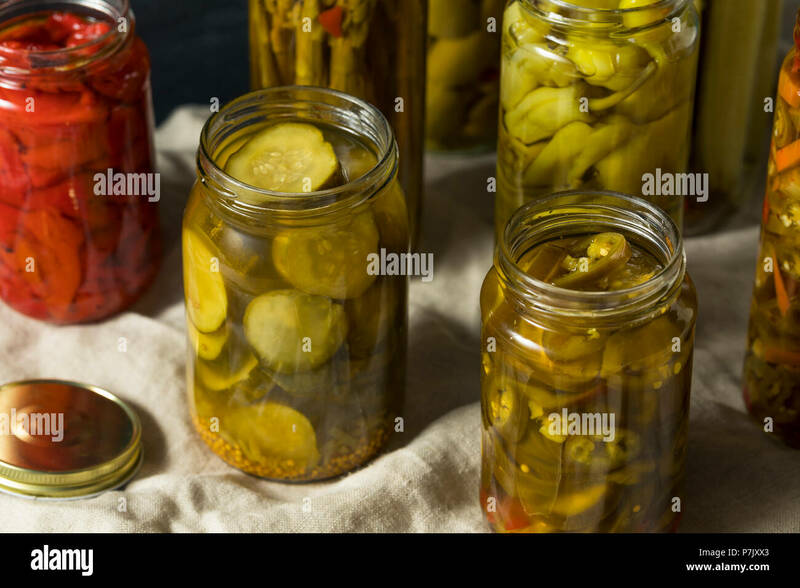 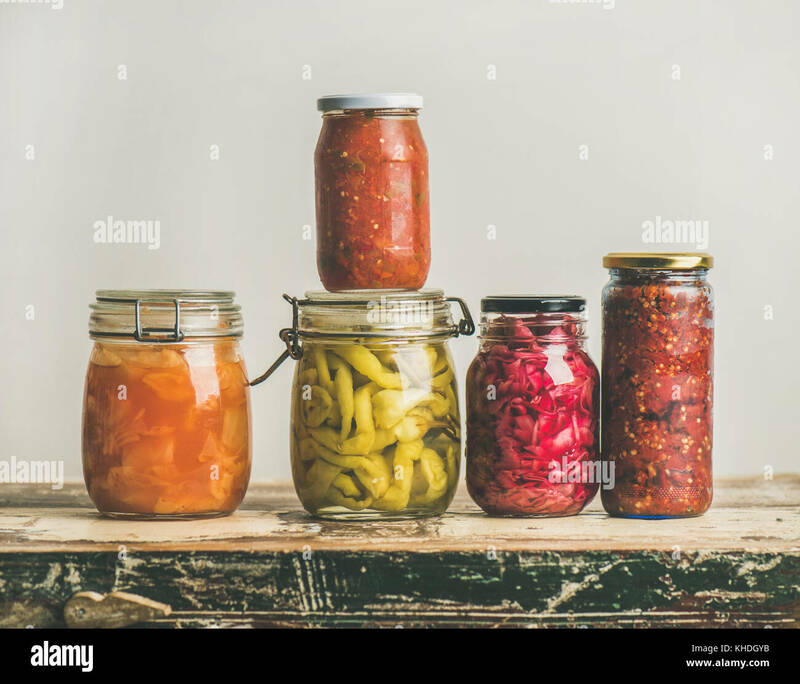 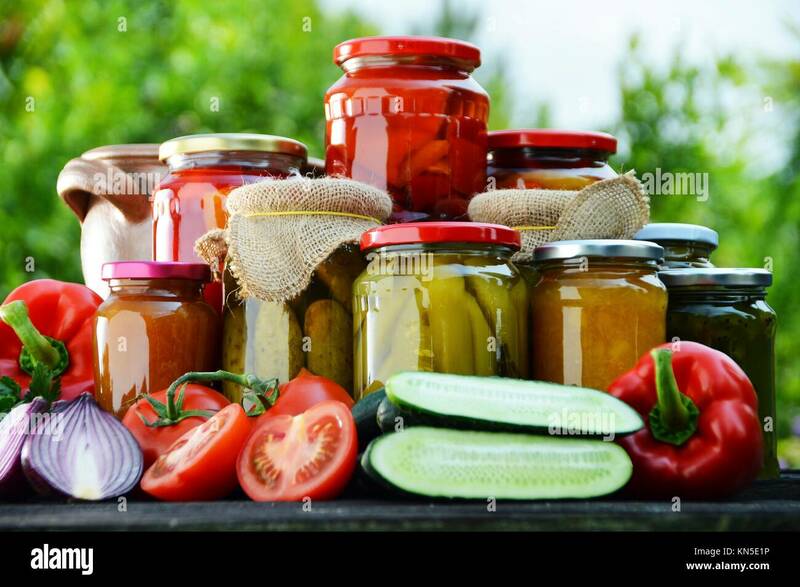 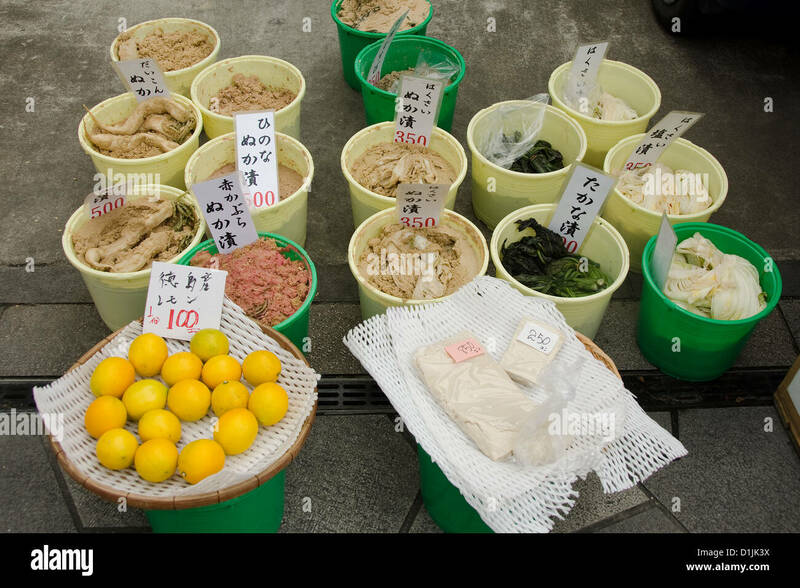 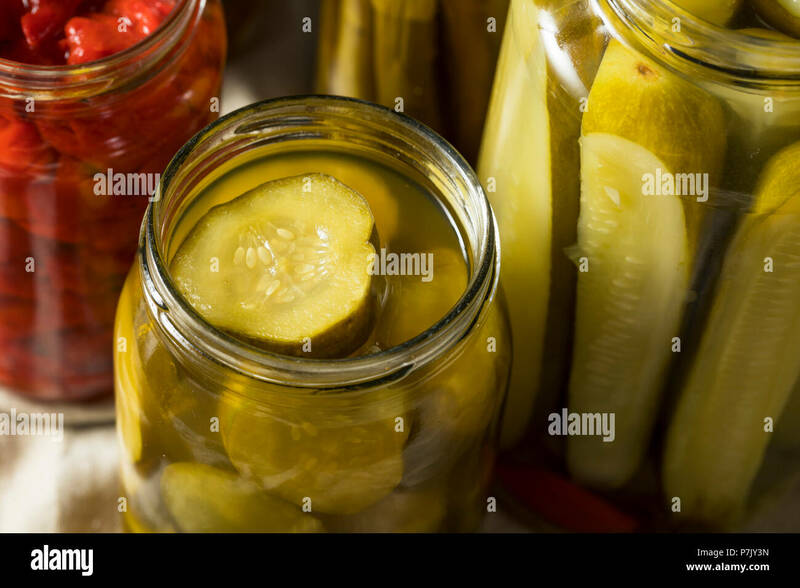 Homemade canned vegetables. 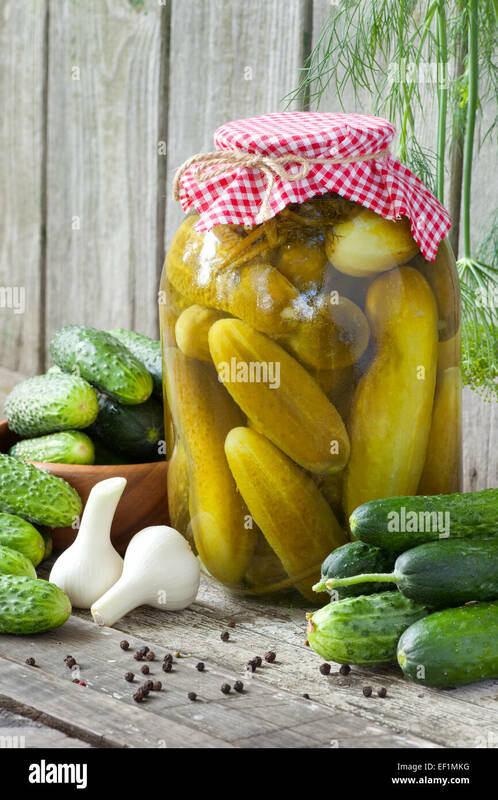 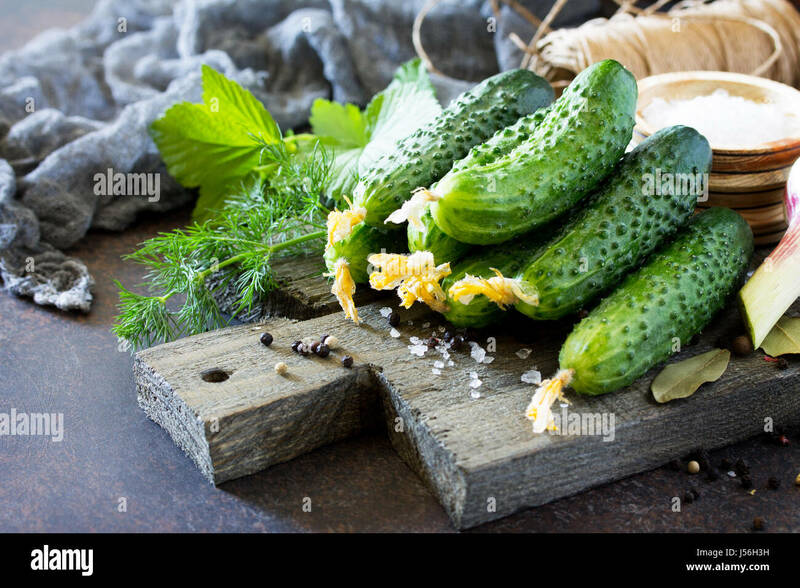 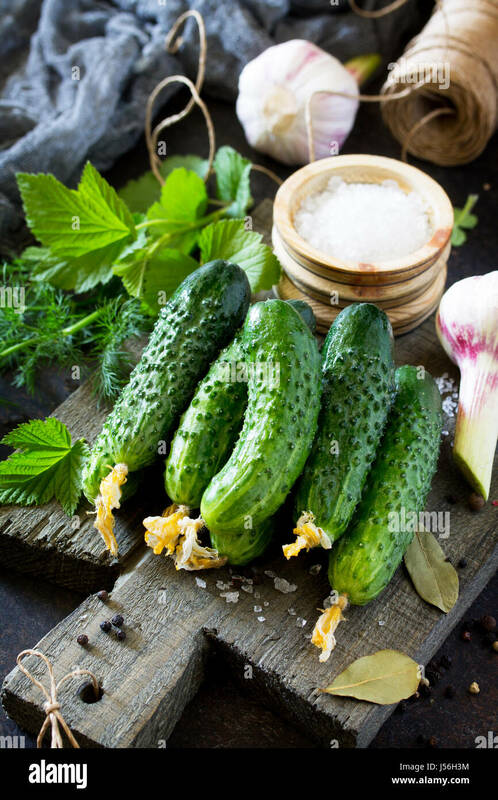 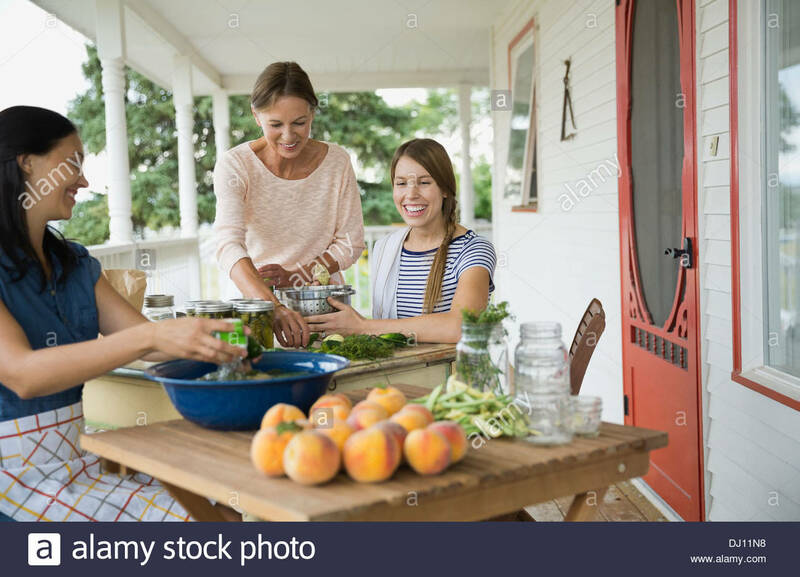 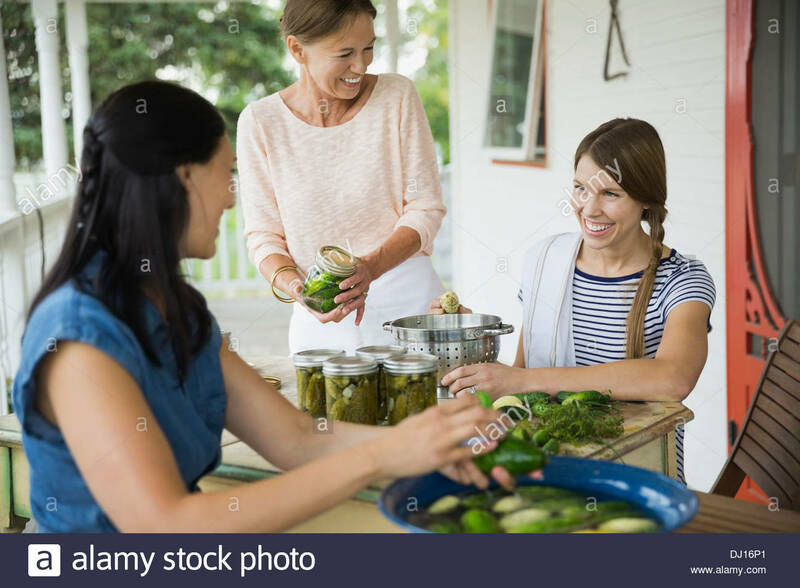 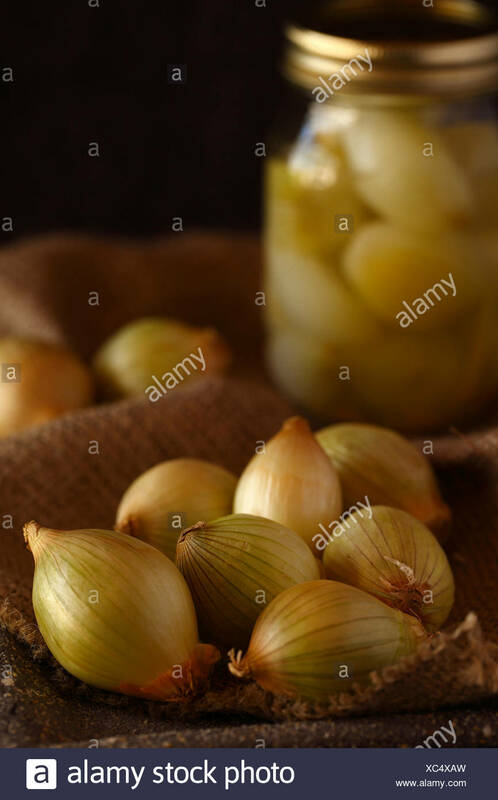 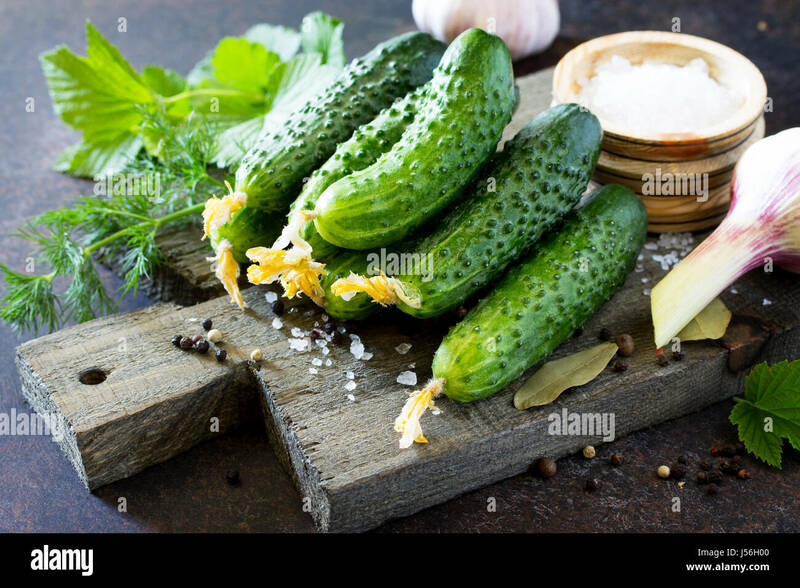 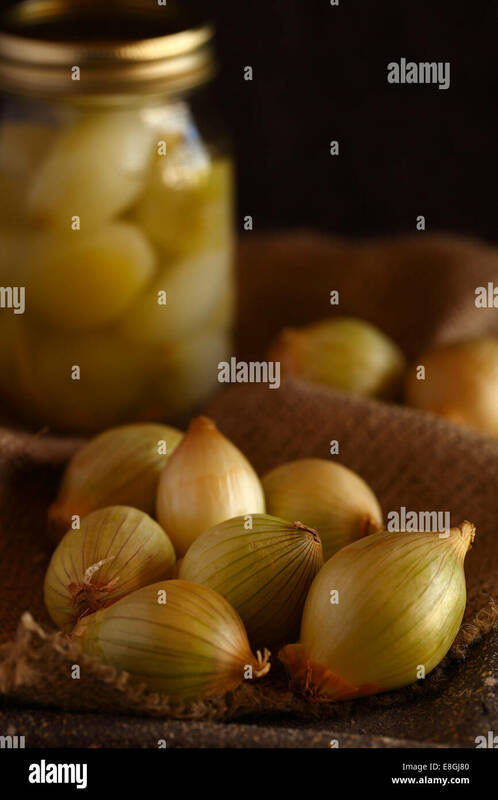 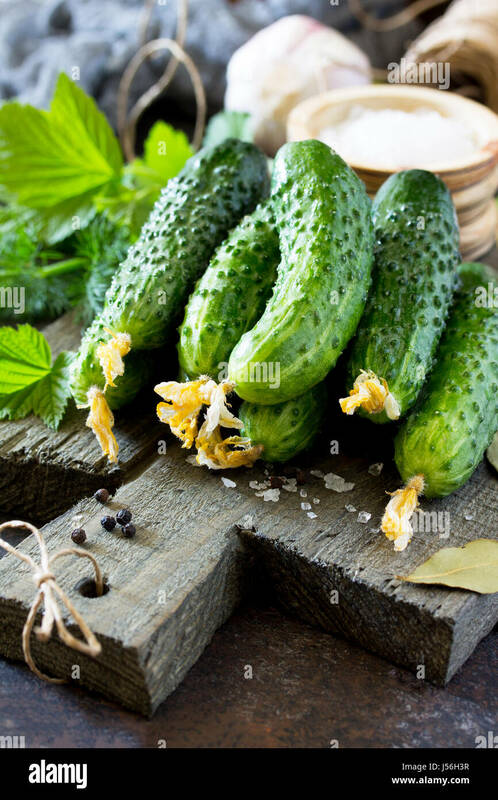 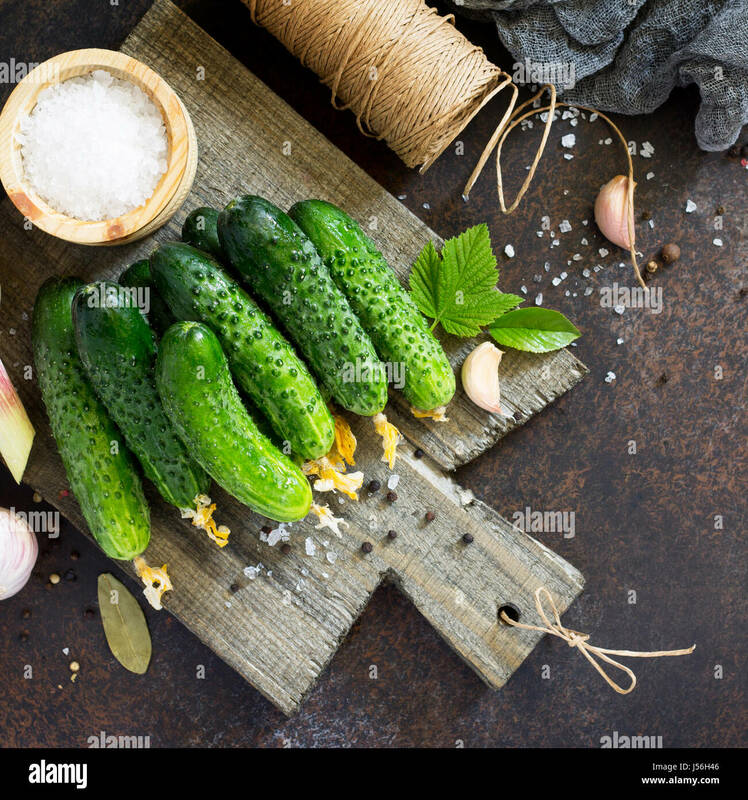 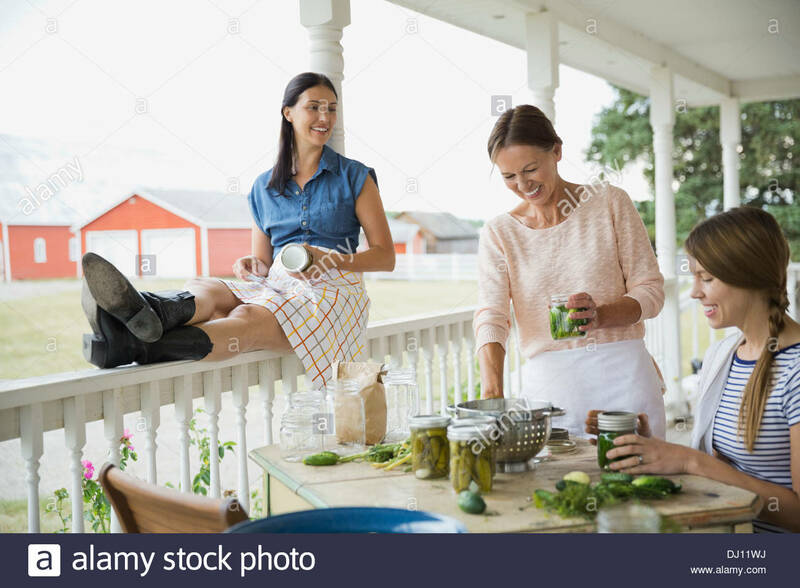 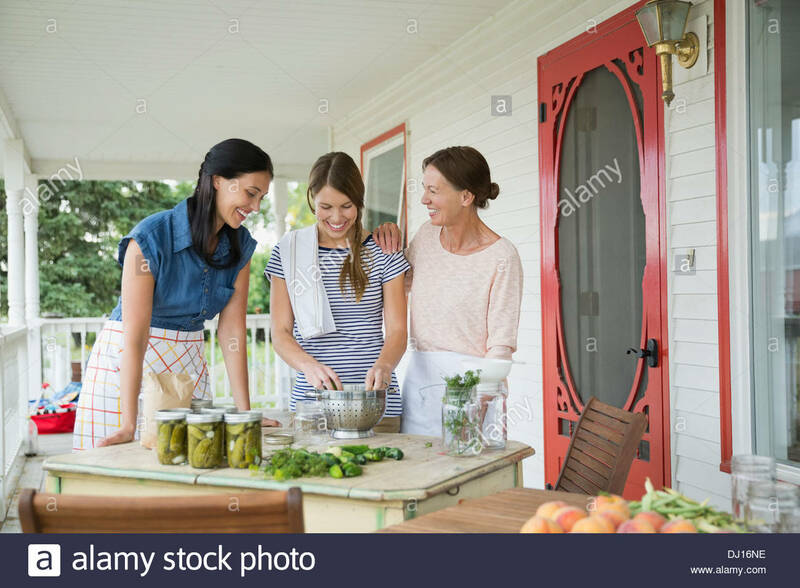 Preservation of fresh and pickled cucumbers, garlic and spices on the kitchen table. 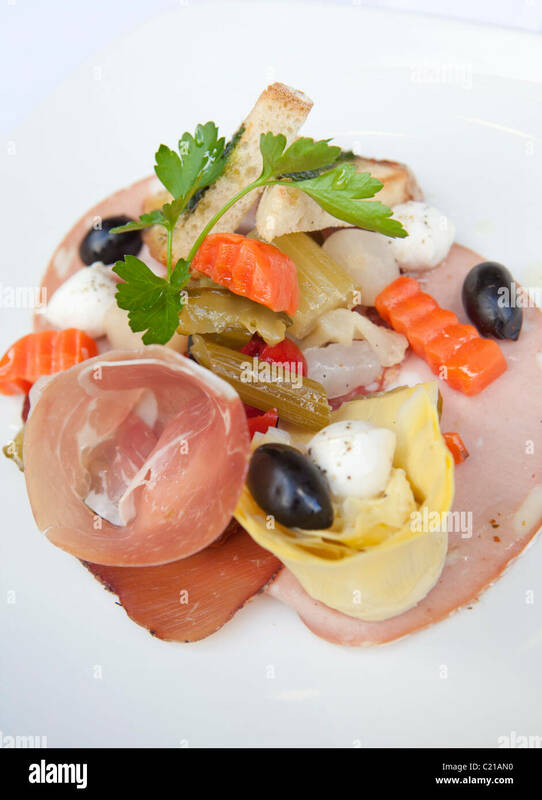 Antipasti starter of meats, pickled vegetables, black olive and mozzarella balls. 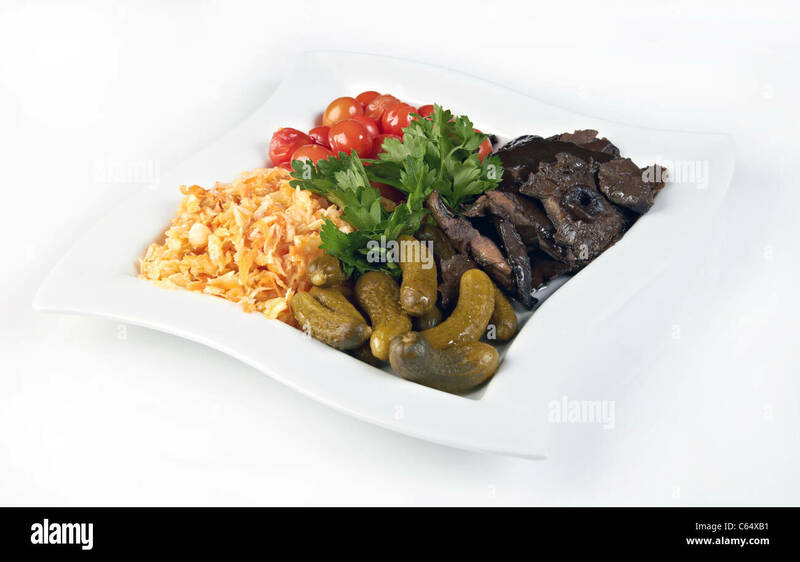 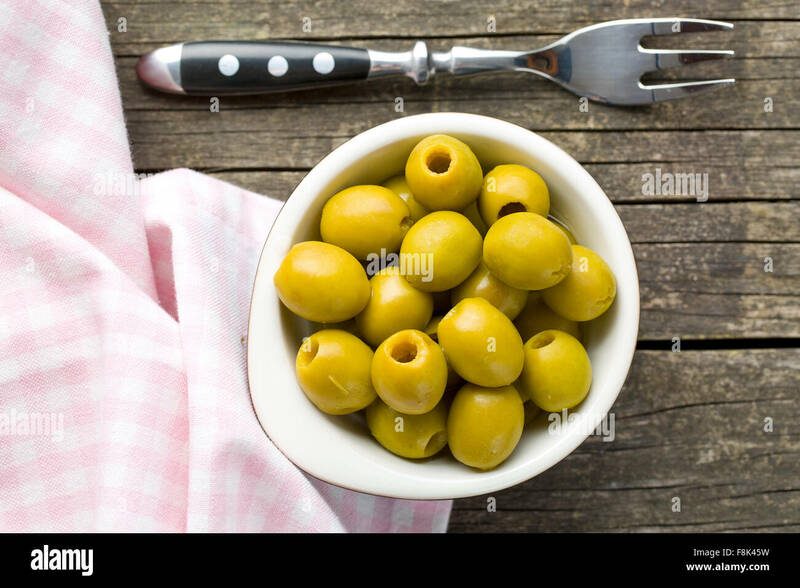 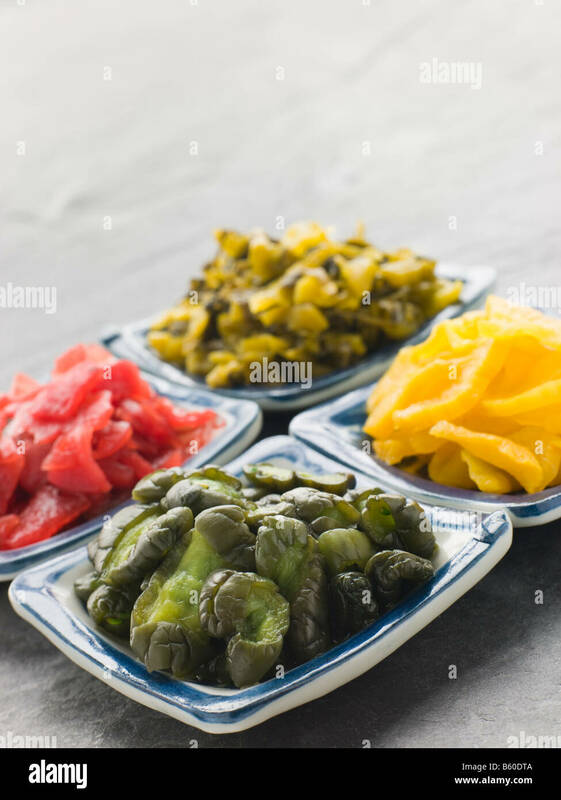 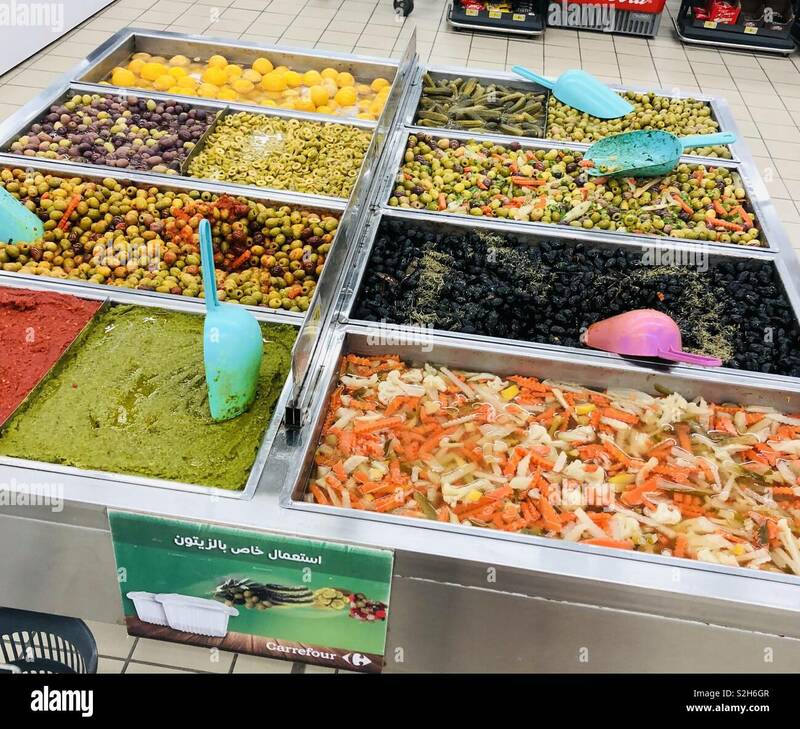 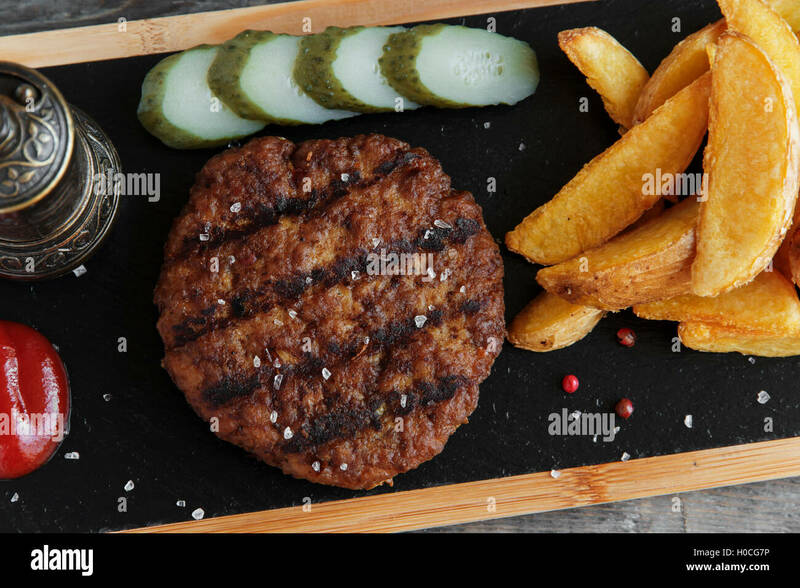 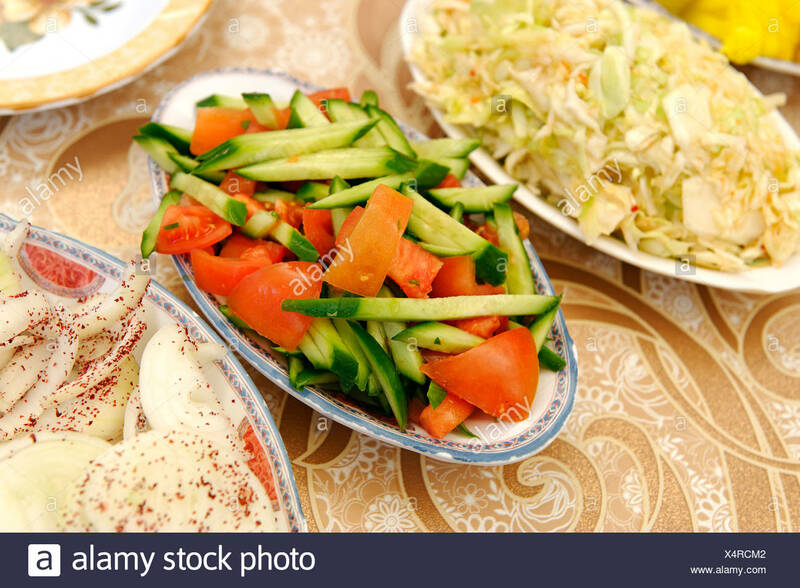 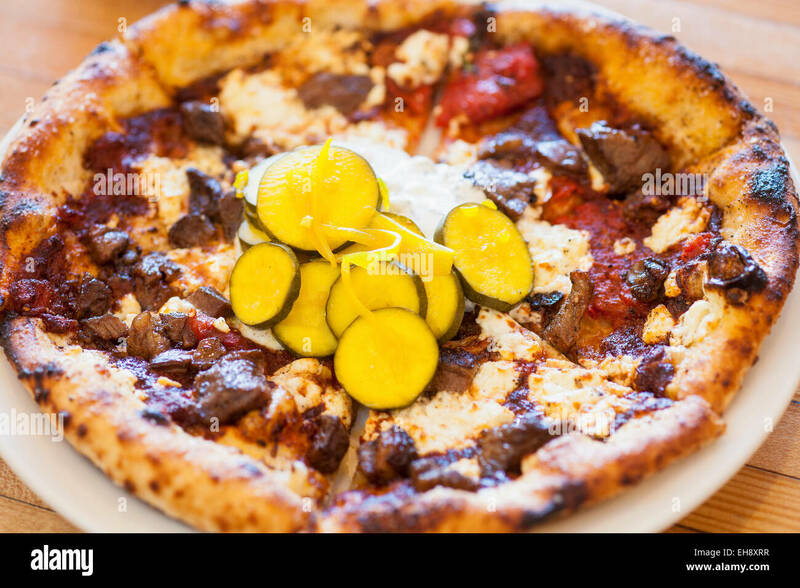 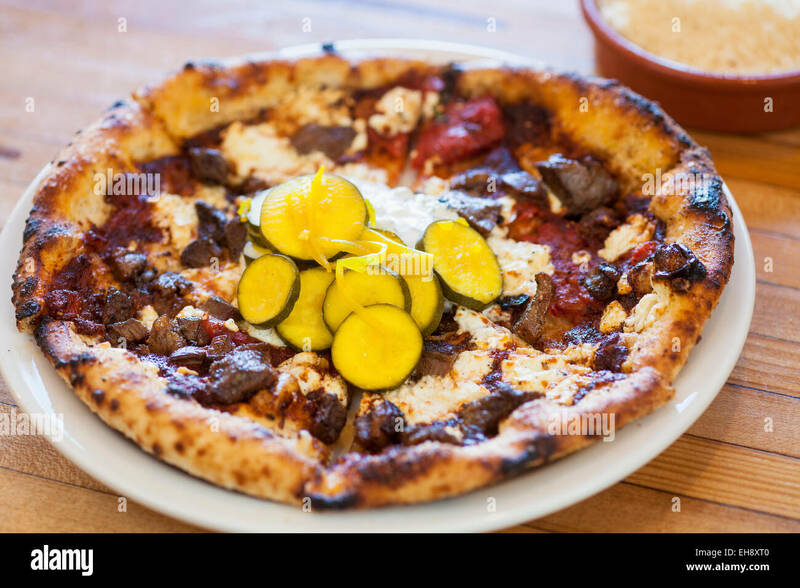 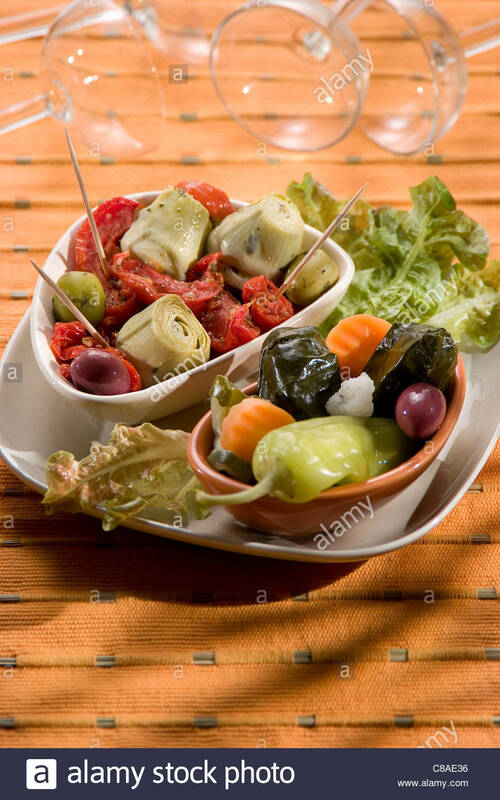 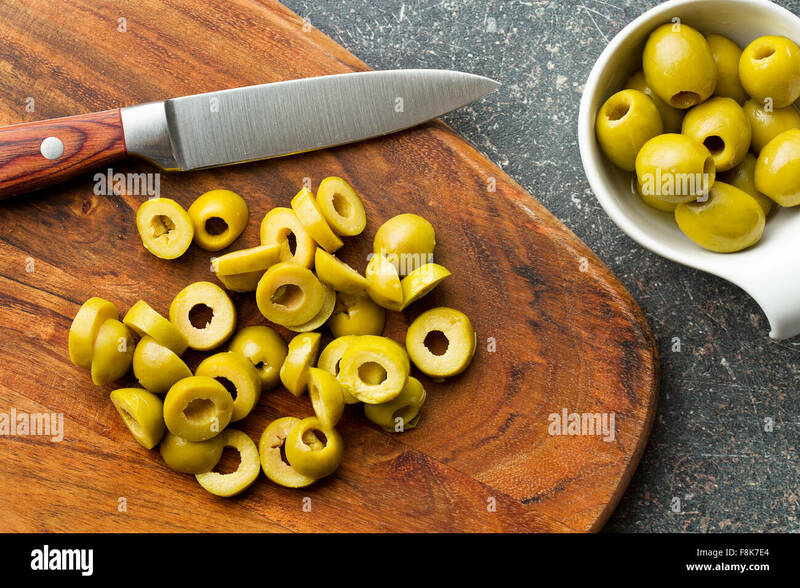 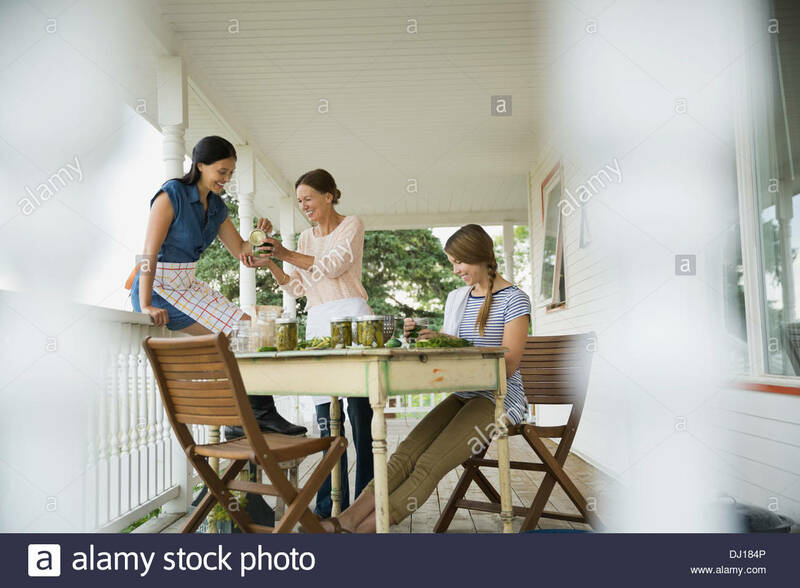 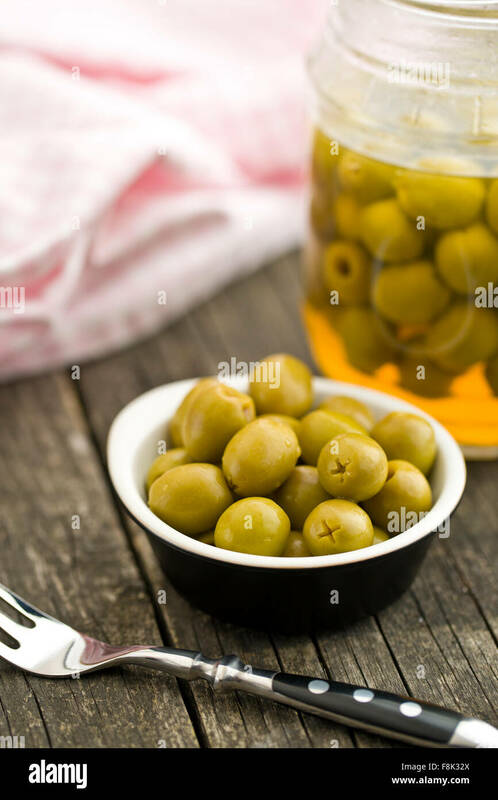 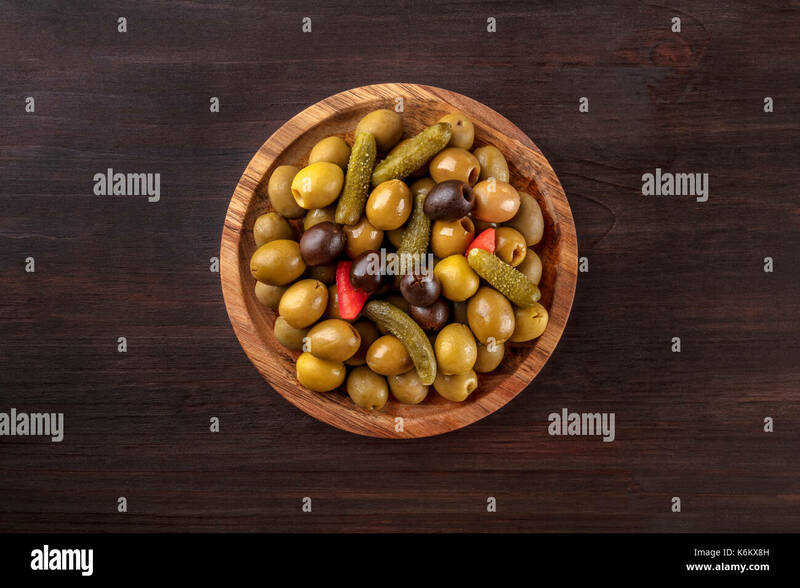 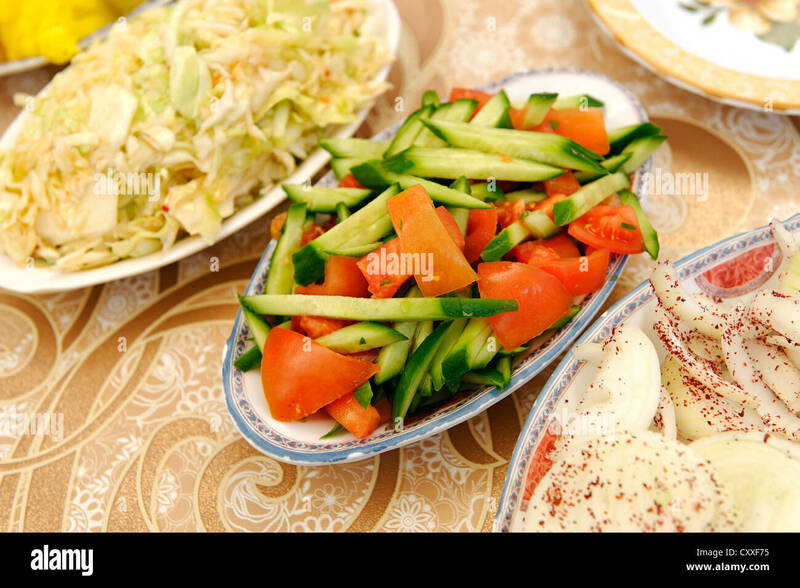 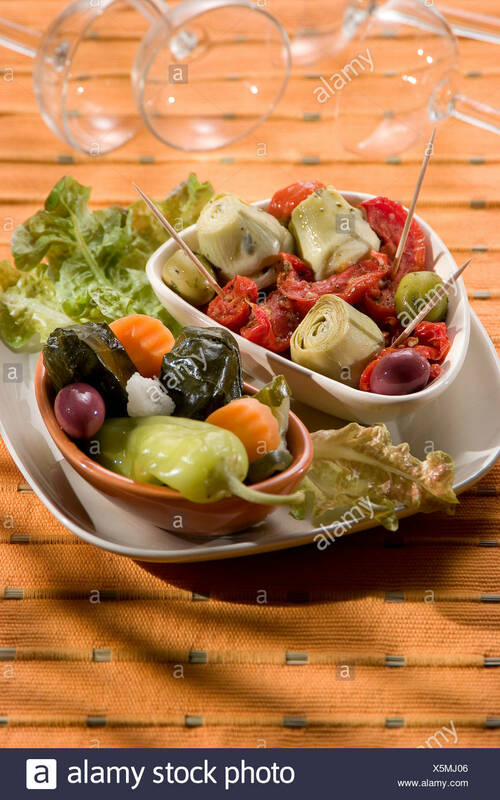 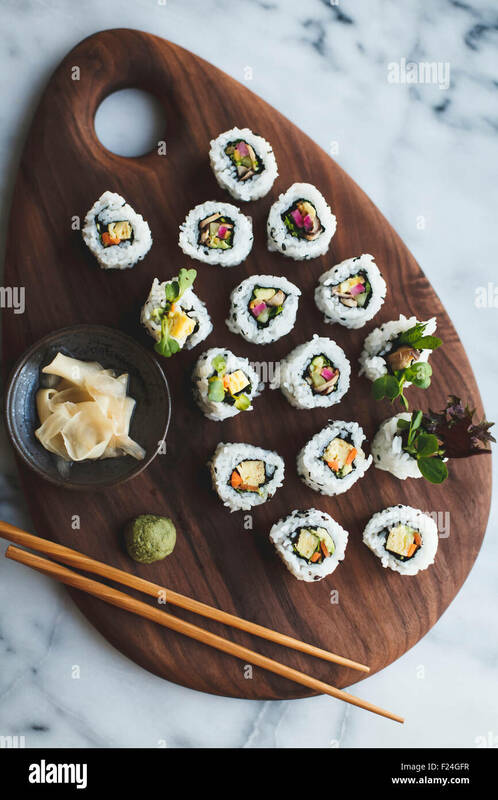 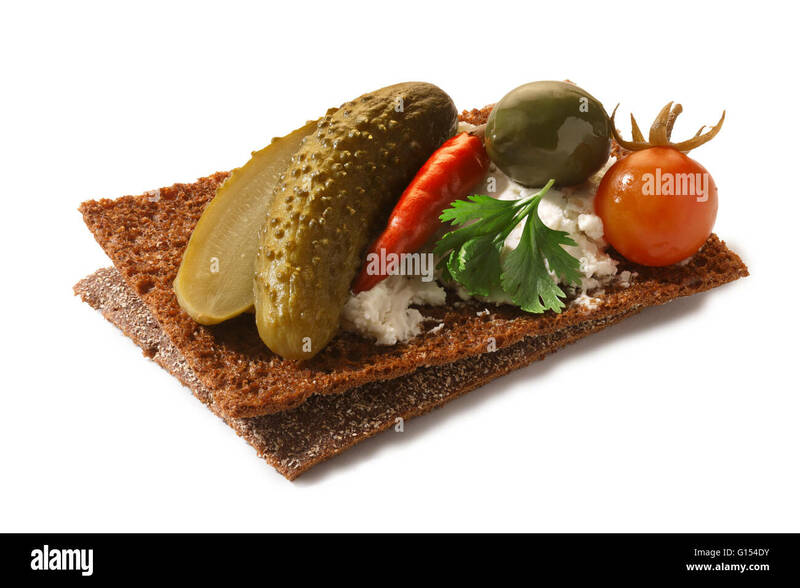 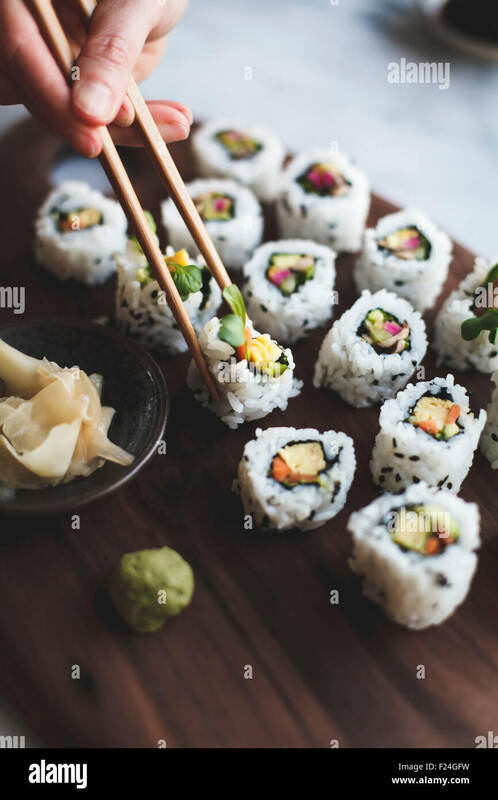 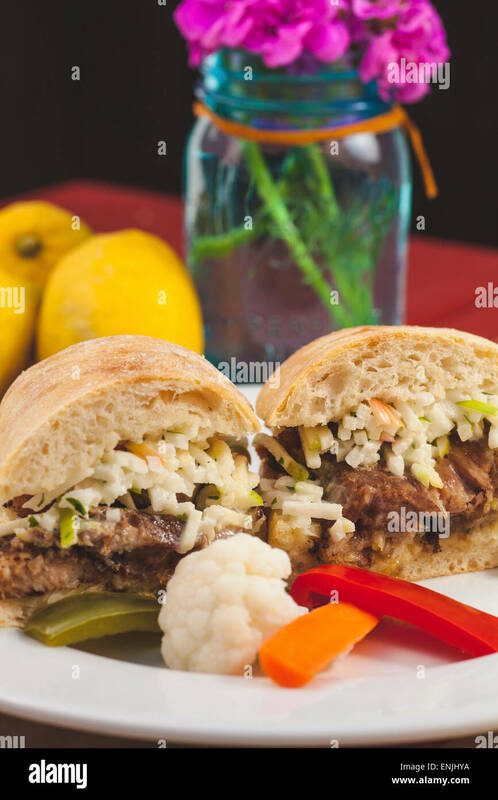 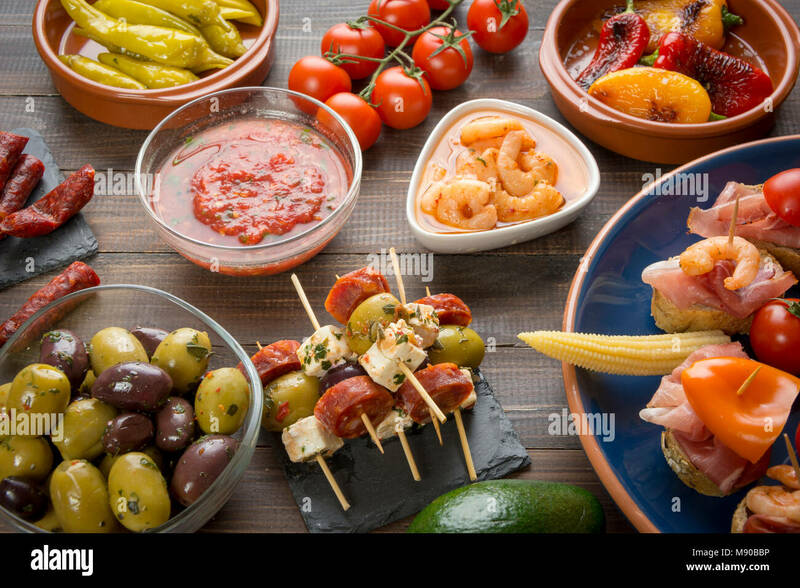 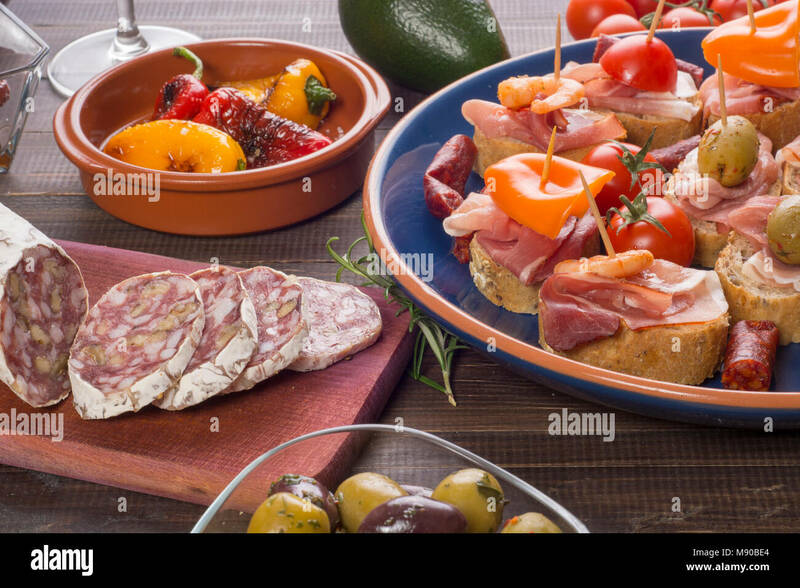 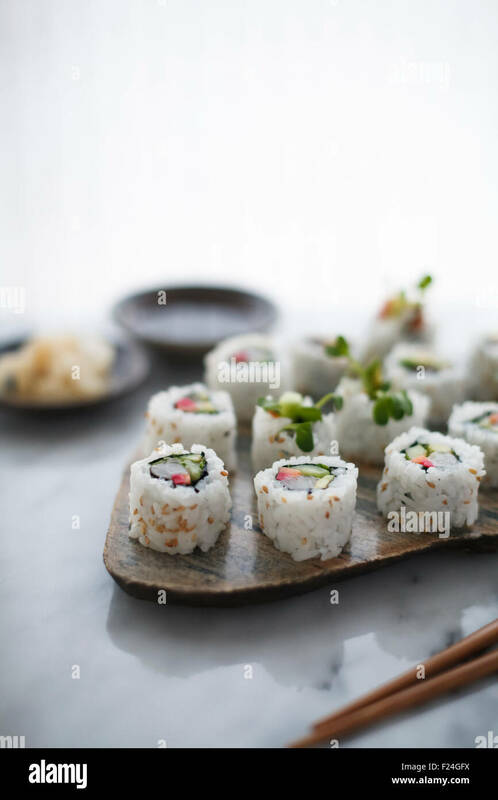 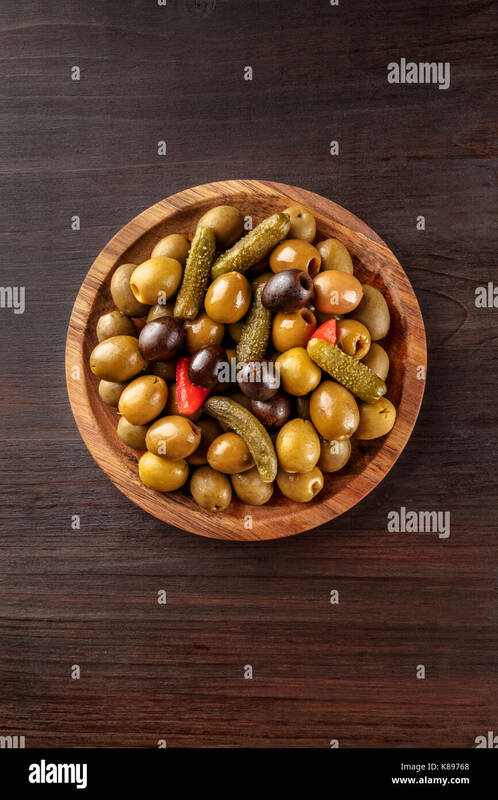 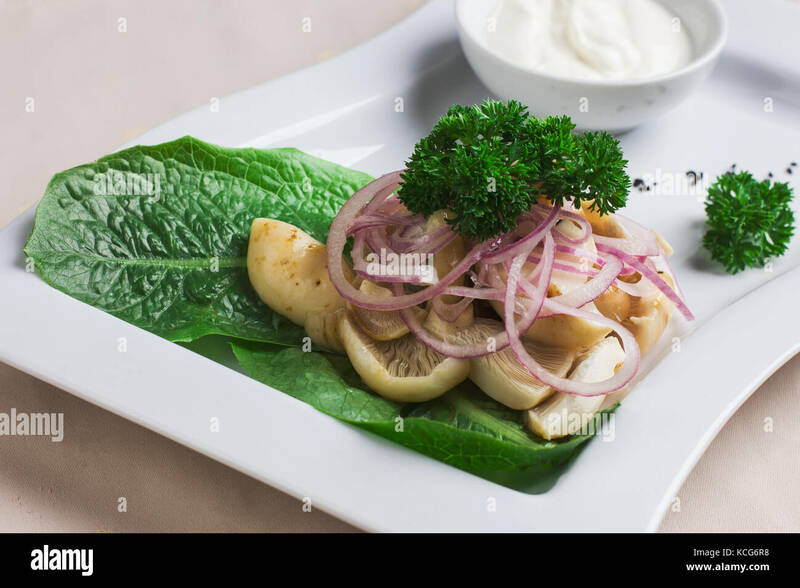 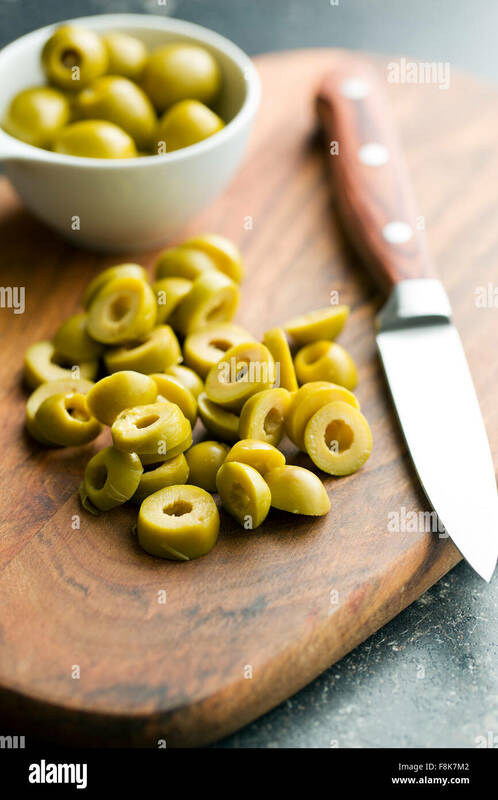 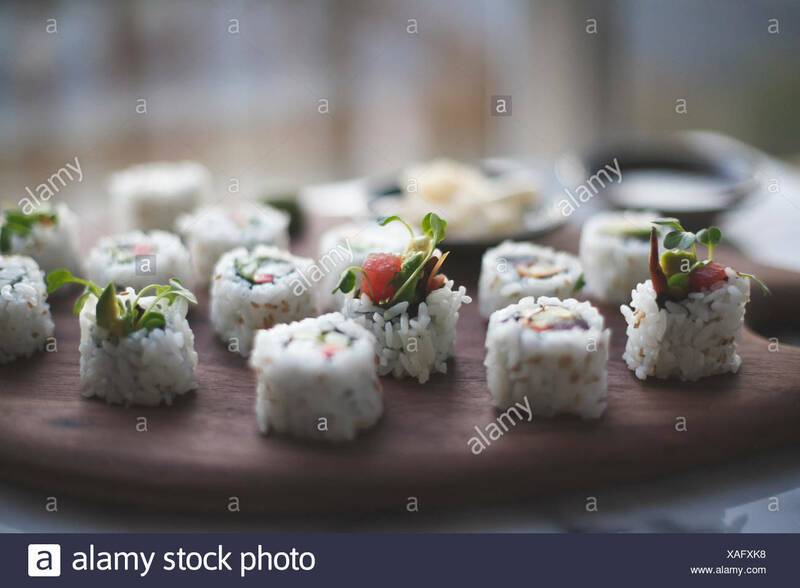 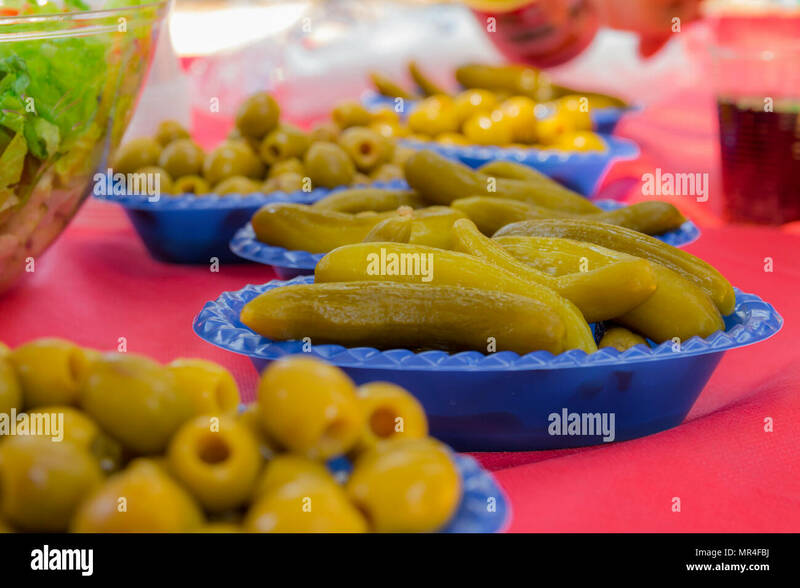 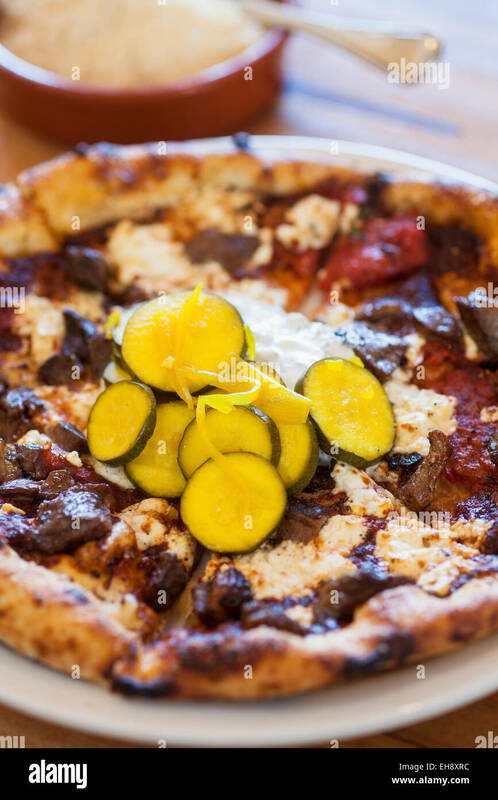 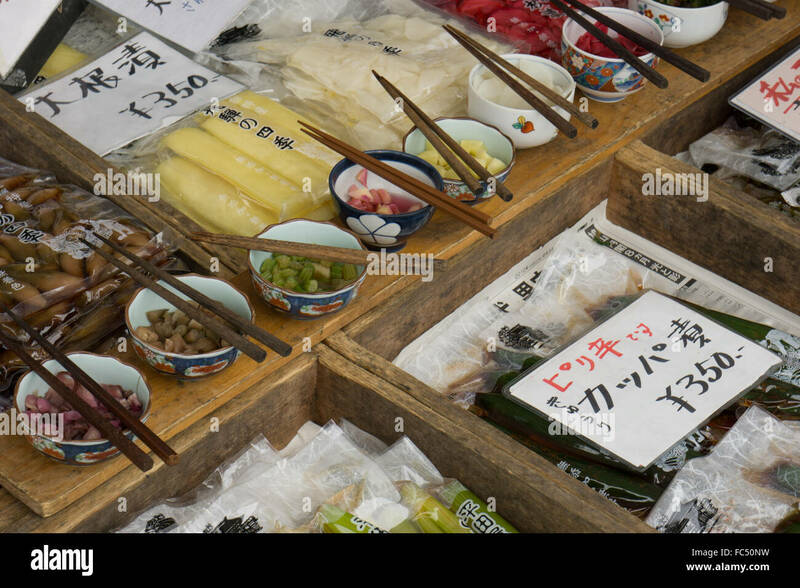 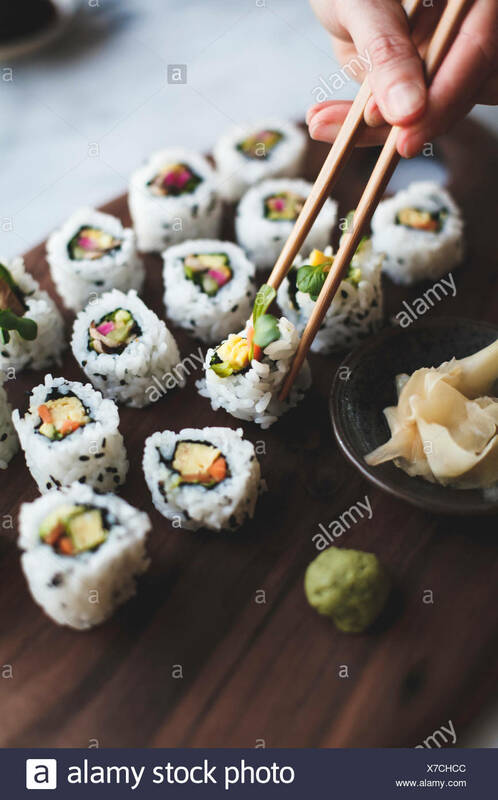 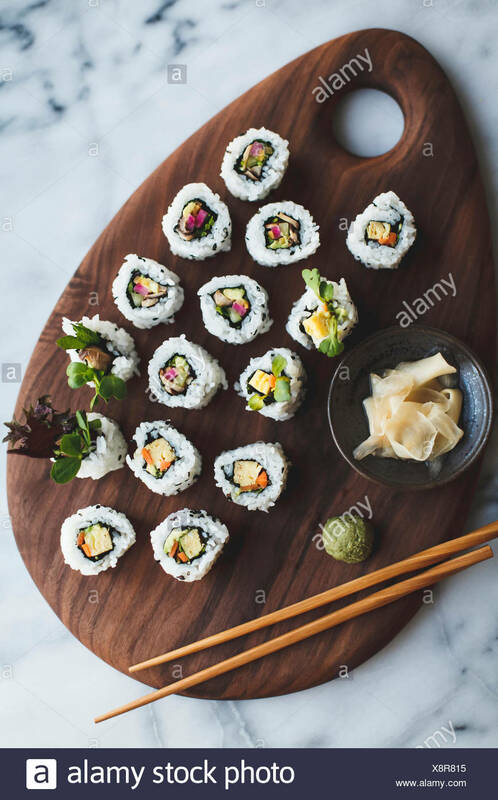 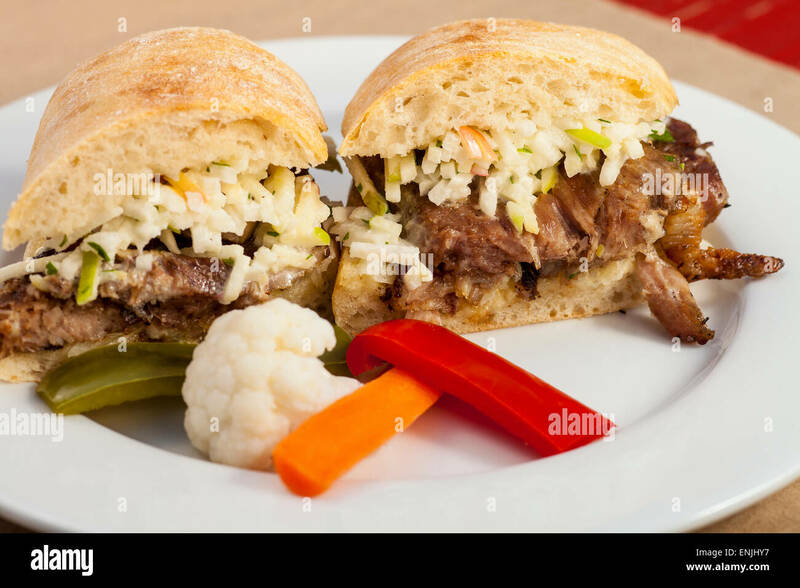 Appetizer food with pickled vegetables of cucumber and olives on picnic table. 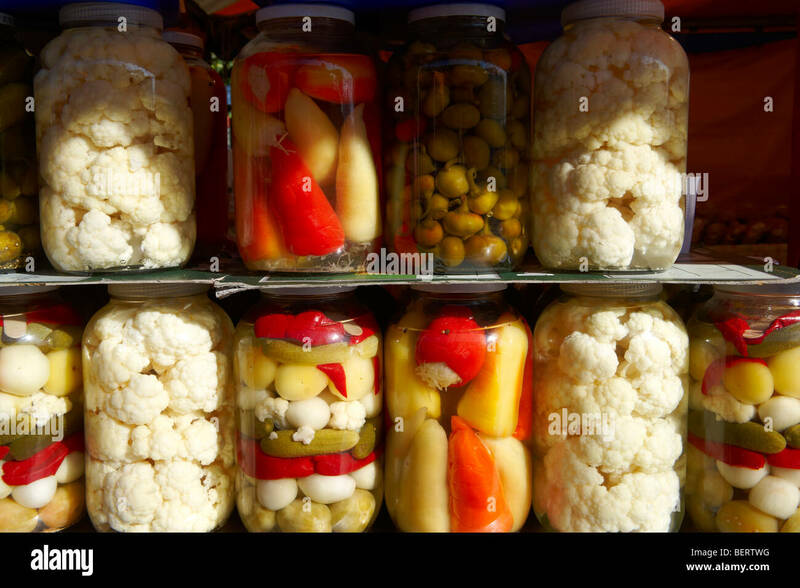 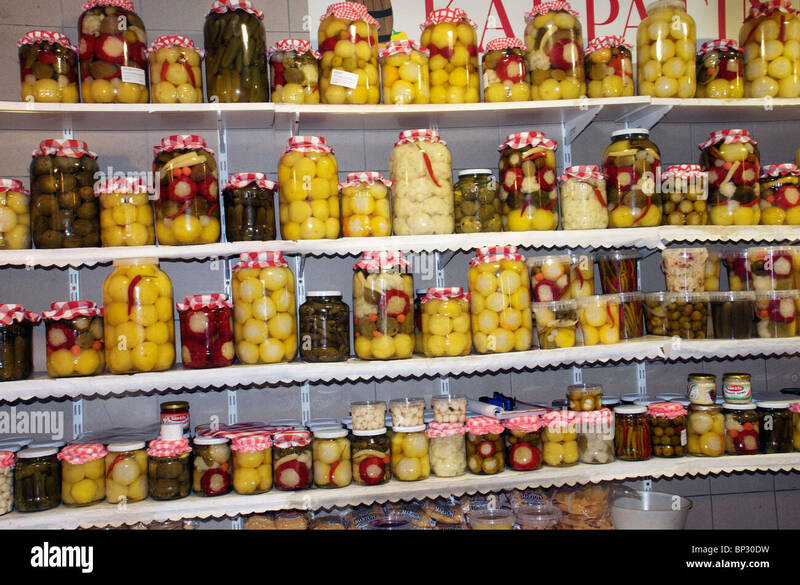 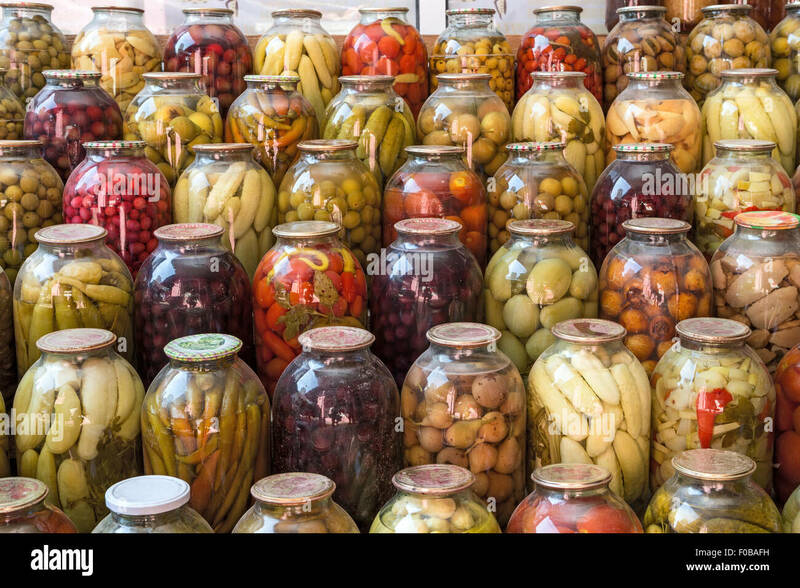 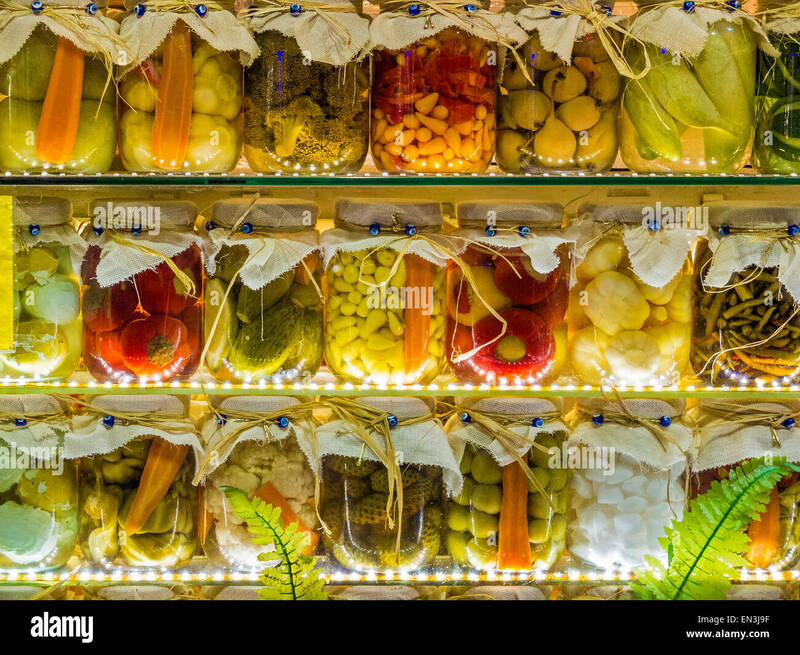 Jars of pickled vegetables on display at a UK flower show. 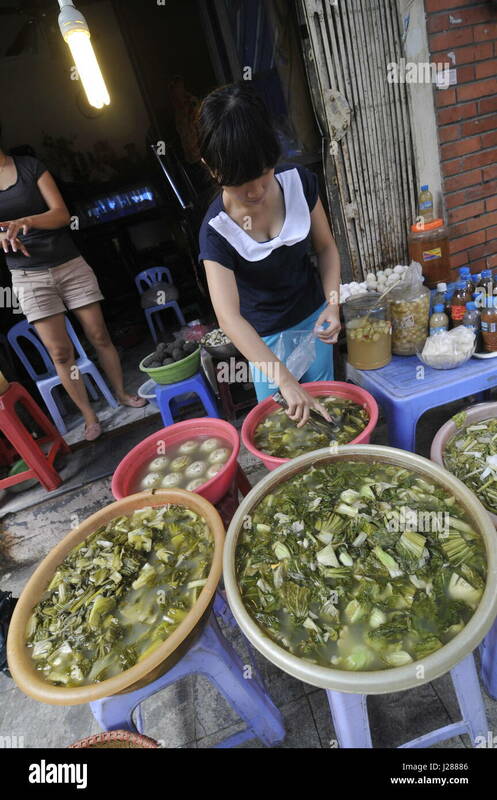 Pickled vegetables on sale in the colorful Central market of Hanoi, Vietnam.